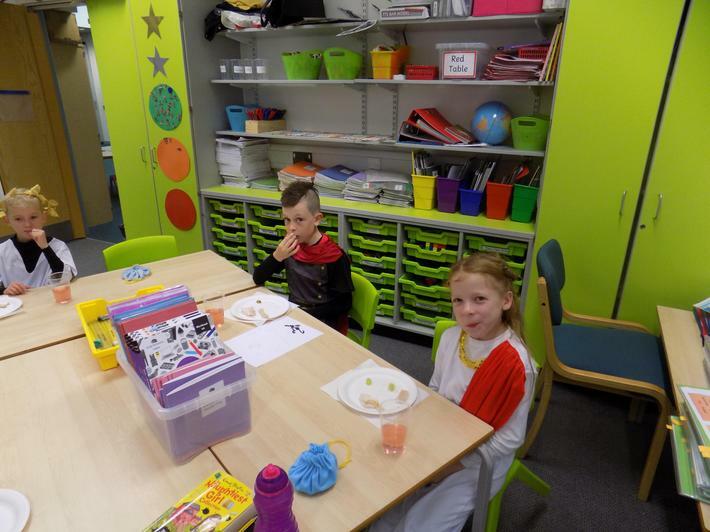 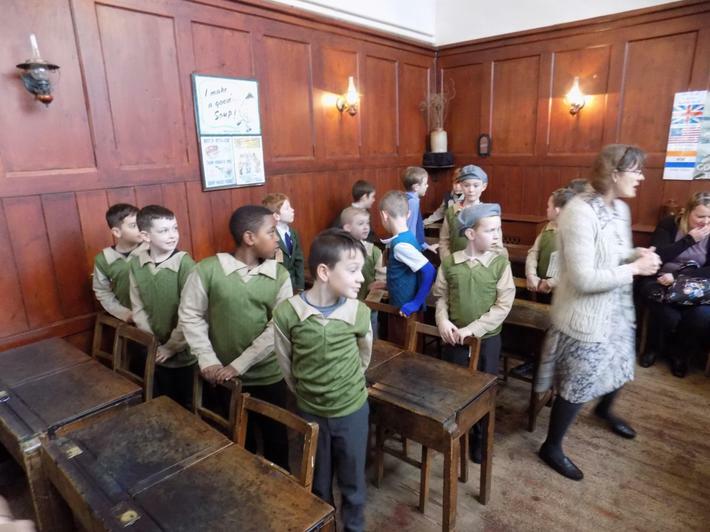 Welcome to Hawks Class at Greenleas Kestrel Way. 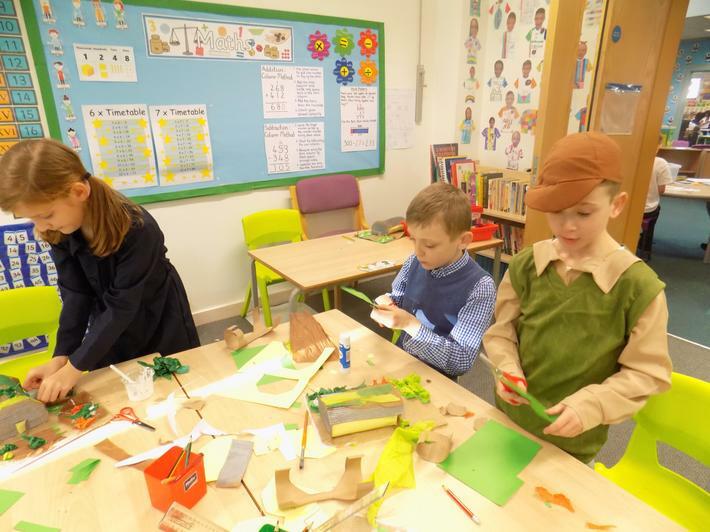 Mrs Parker (Class Teacher), Miss Carter (Class HLTA) and Mrs Snapes (1:1 TA) are pleased to welcome you to our class page. 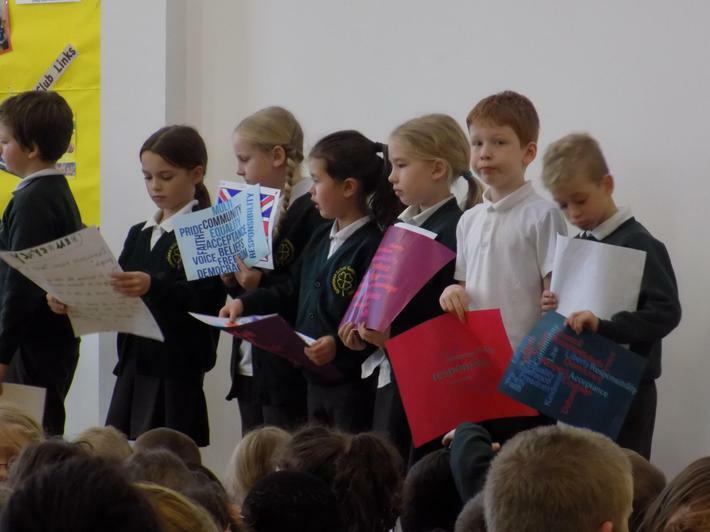 Please come and talk to us to discuss your children's celebrations, achievements and we are happy to answer any questions that you may have. 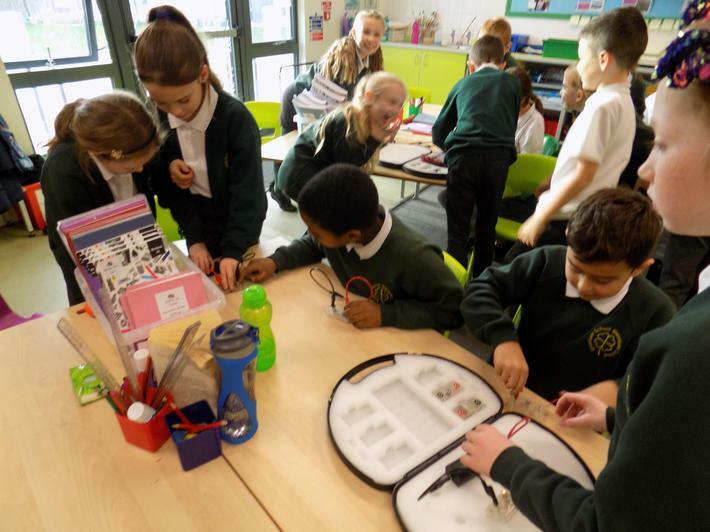 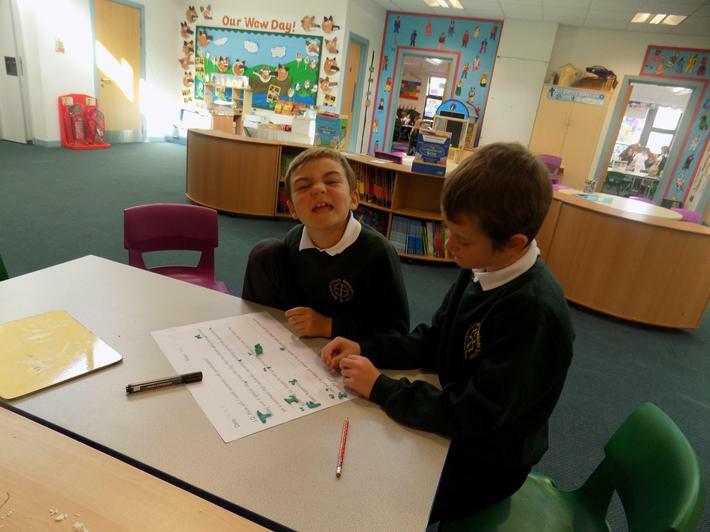 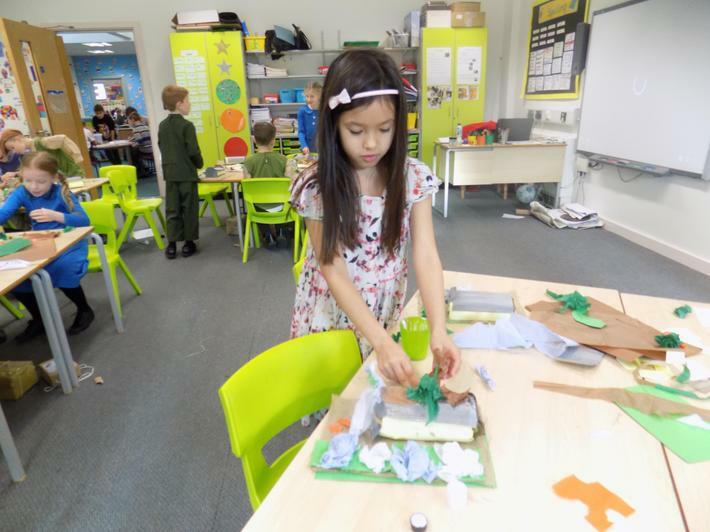 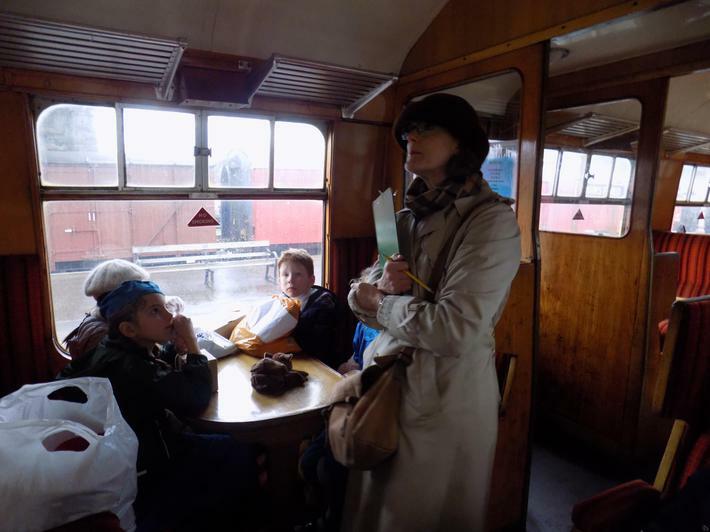 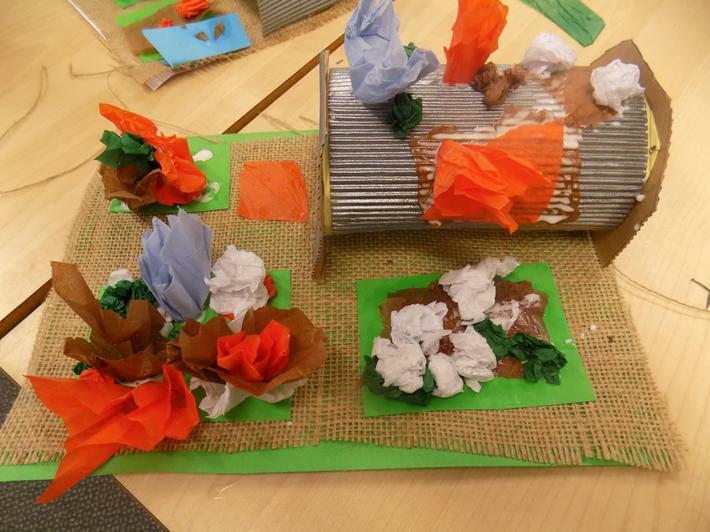 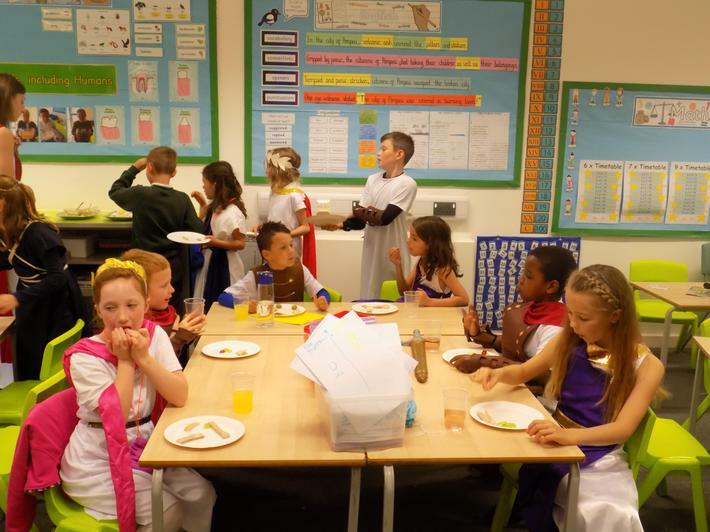 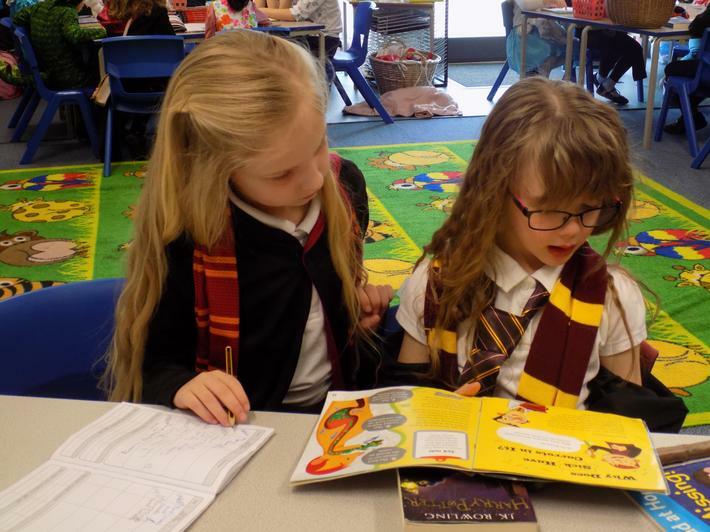 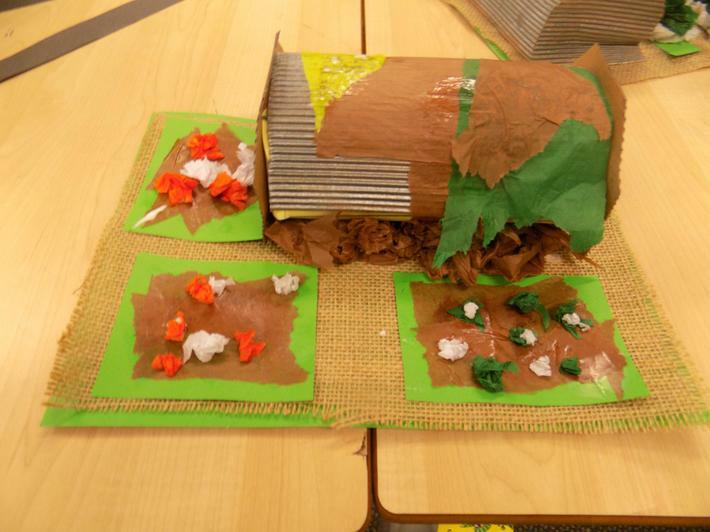 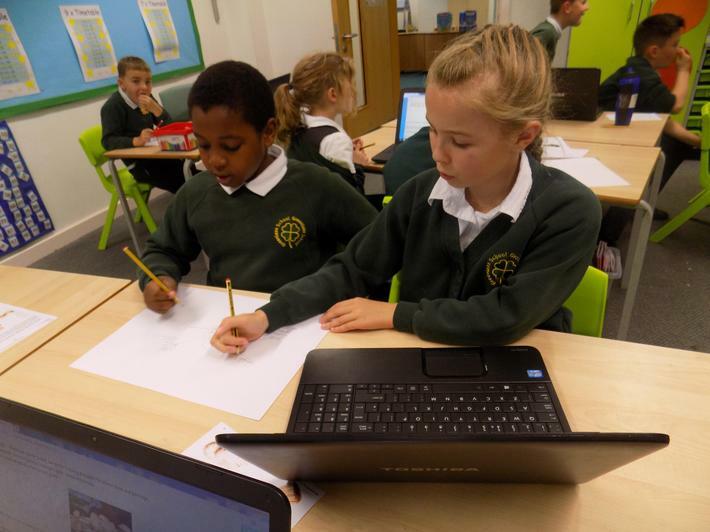 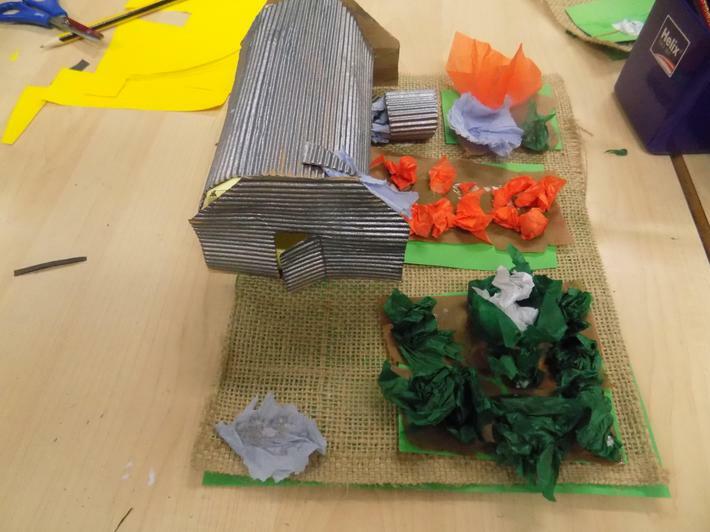 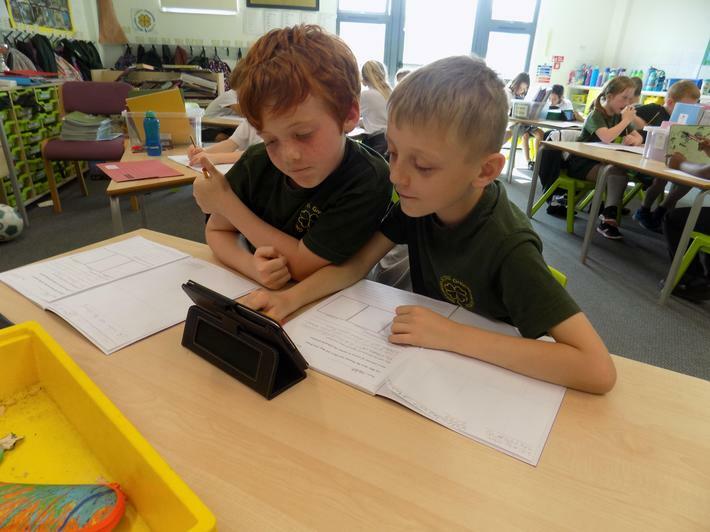 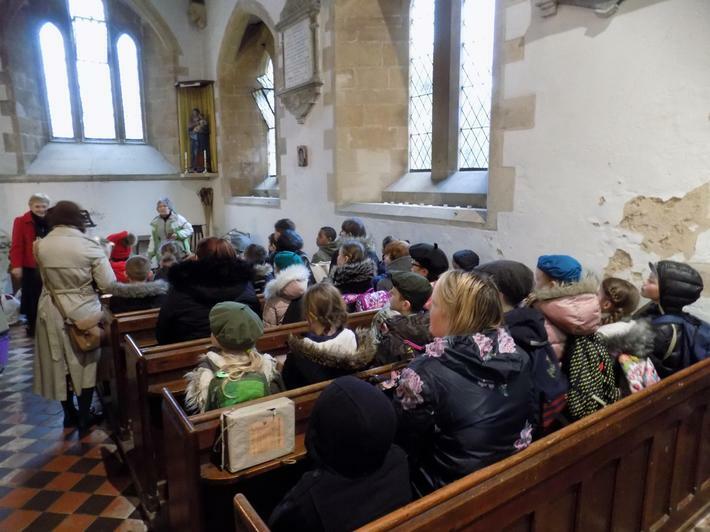 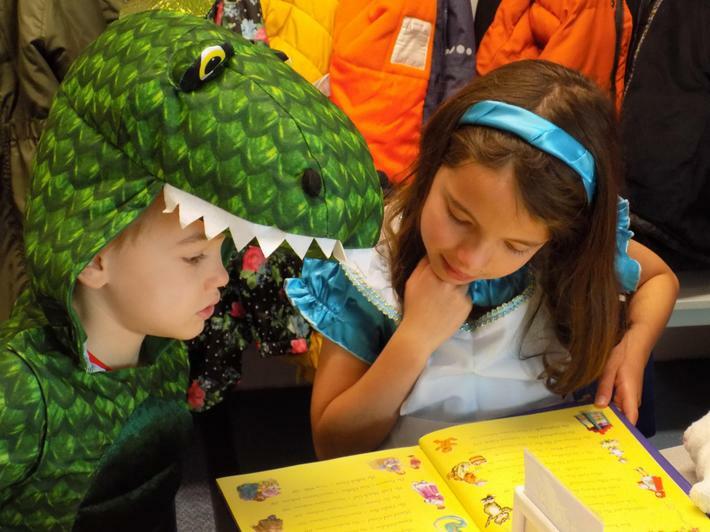 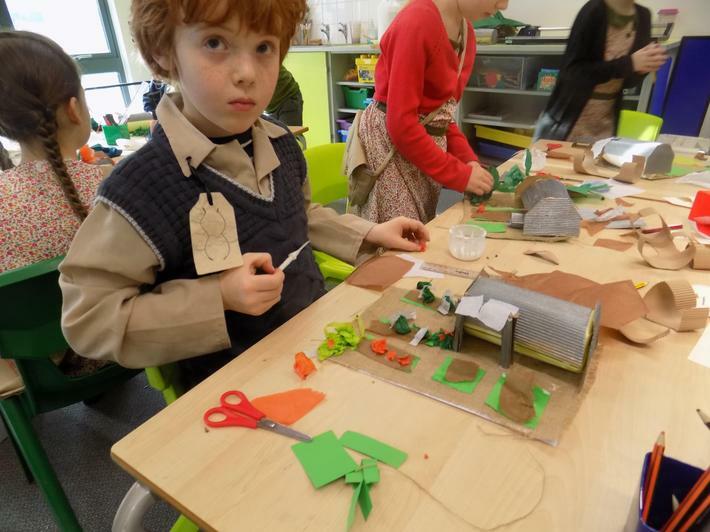 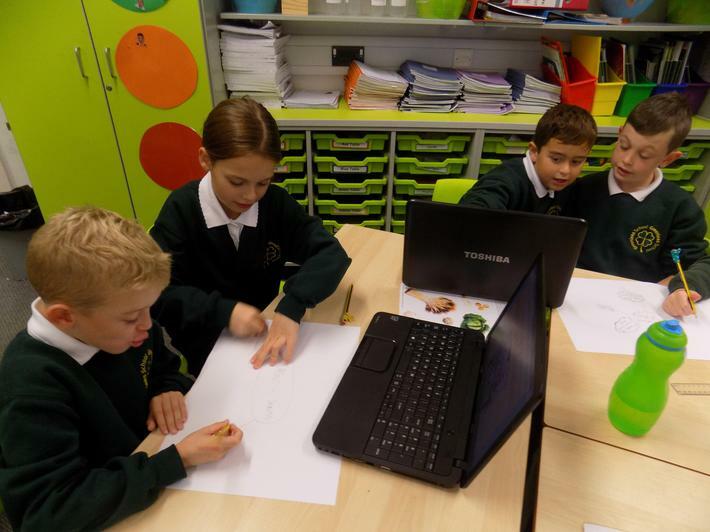 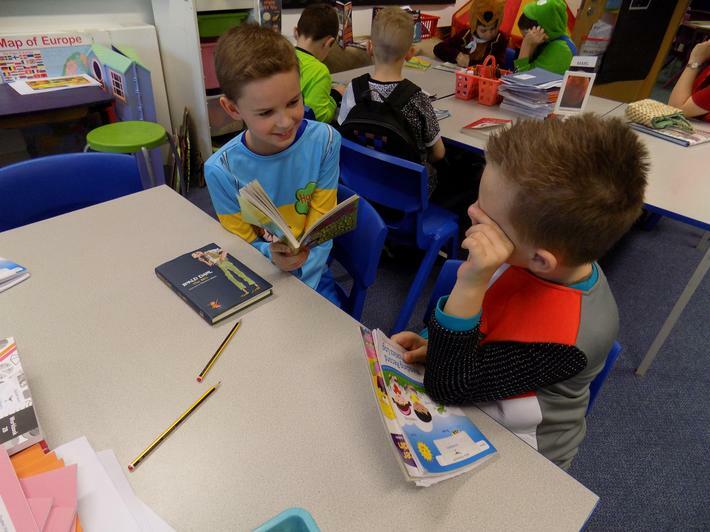 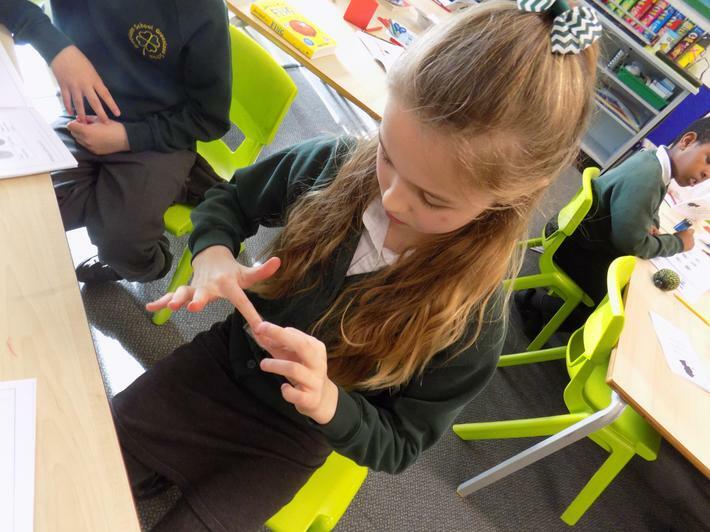 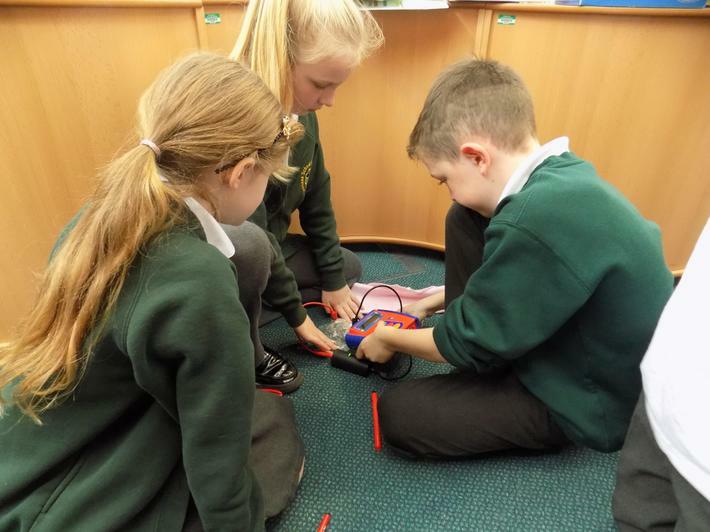 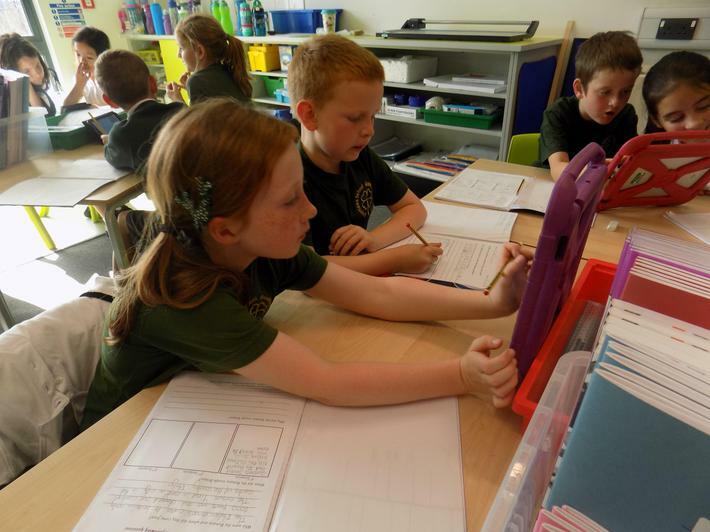 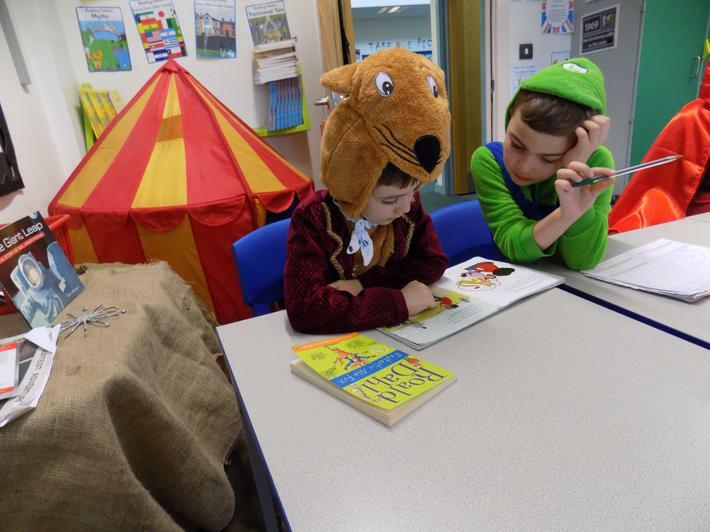 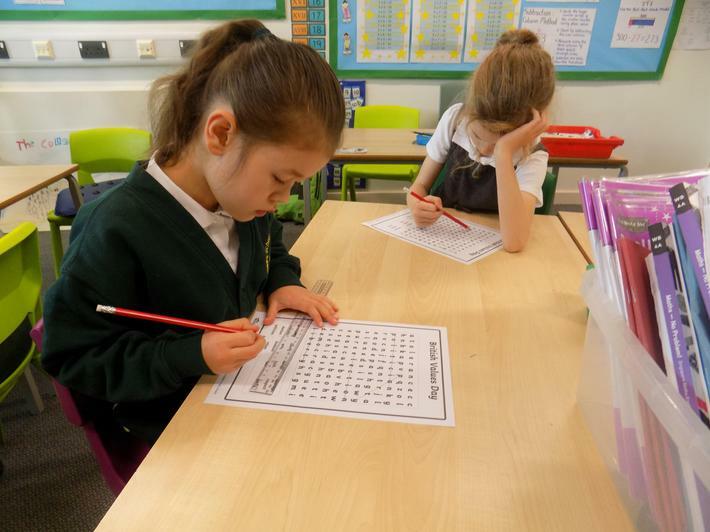 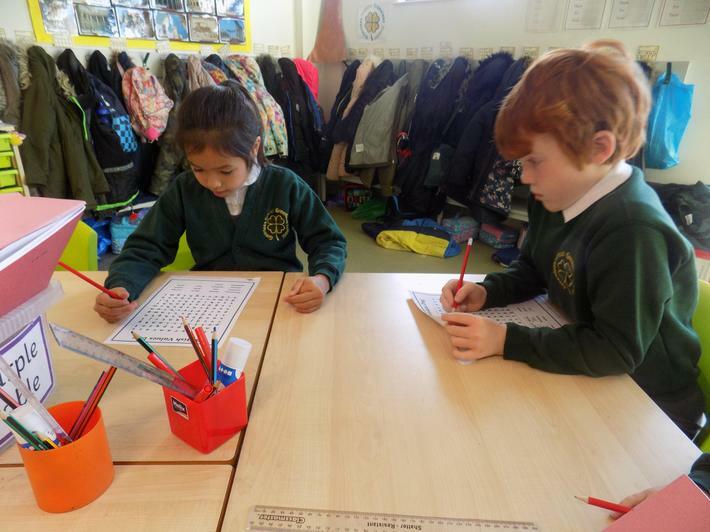 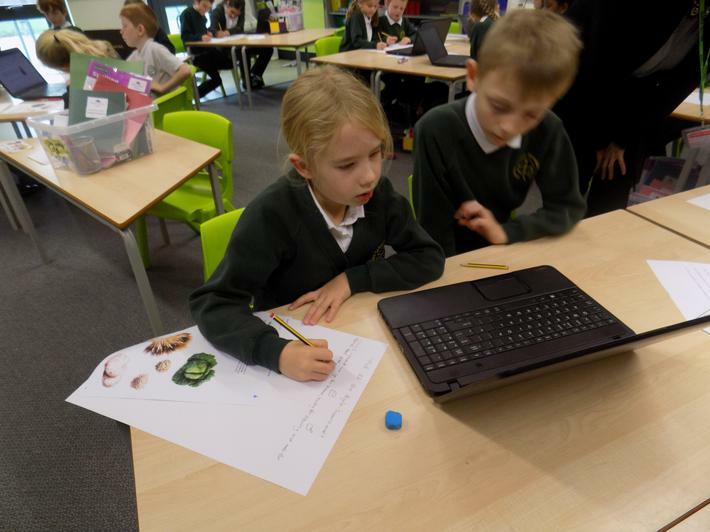 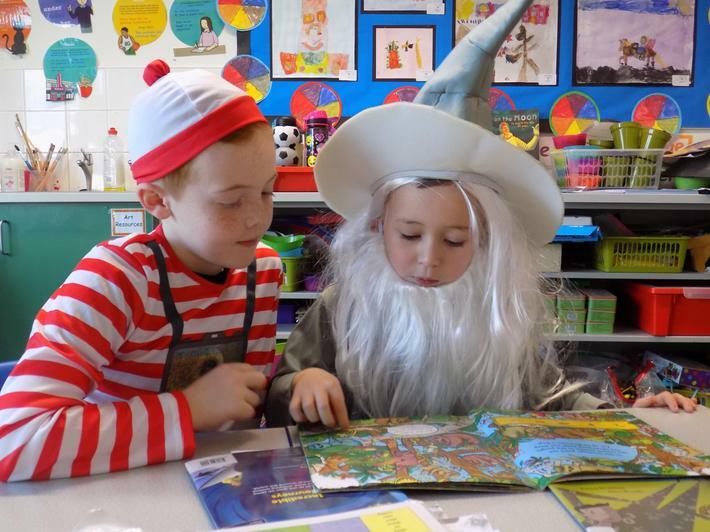 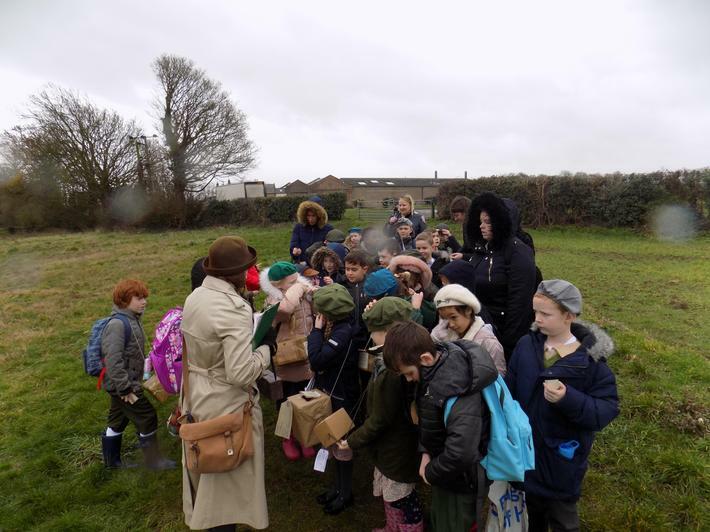 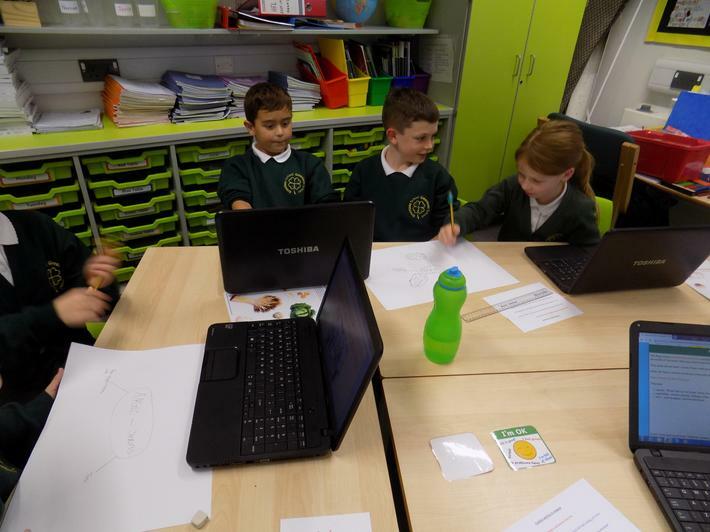 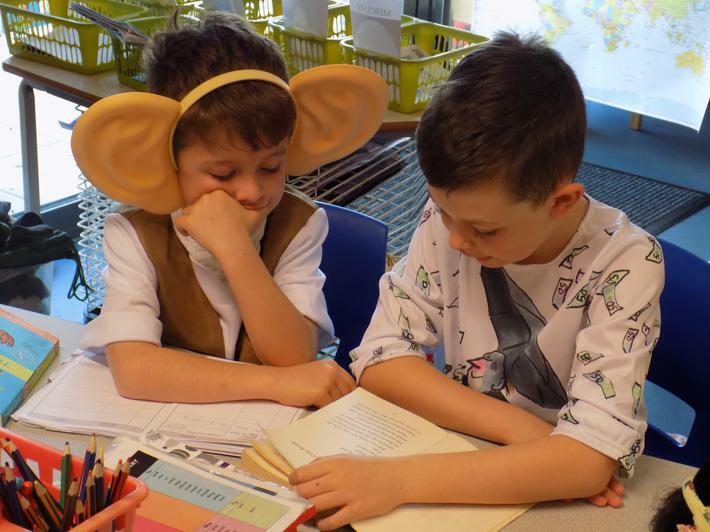 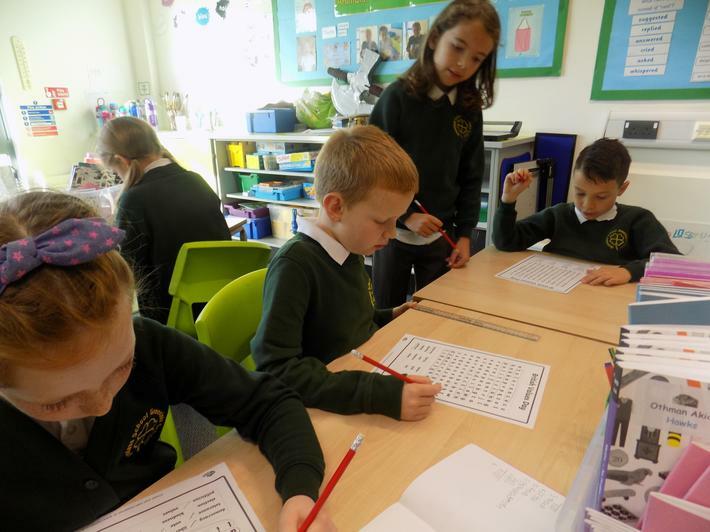 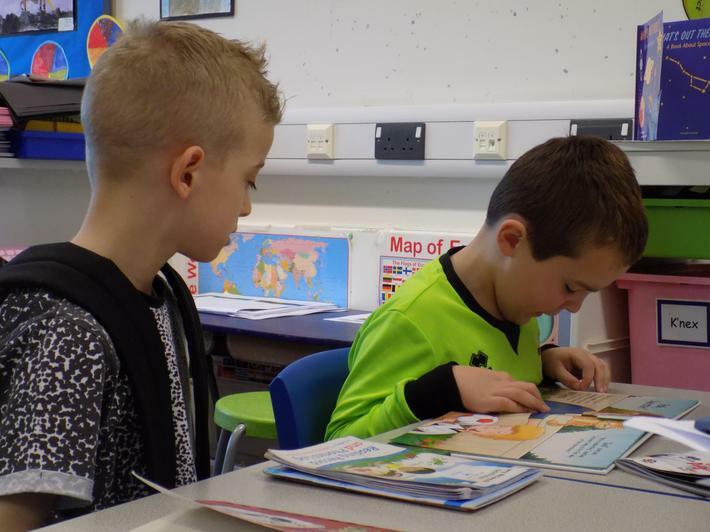 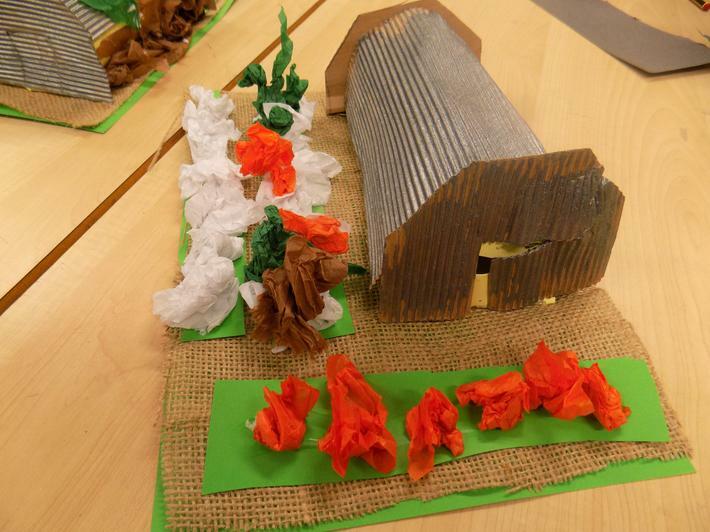 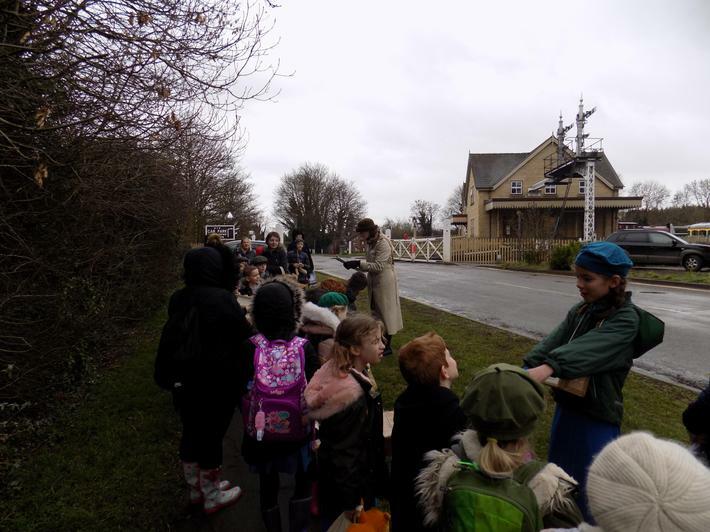 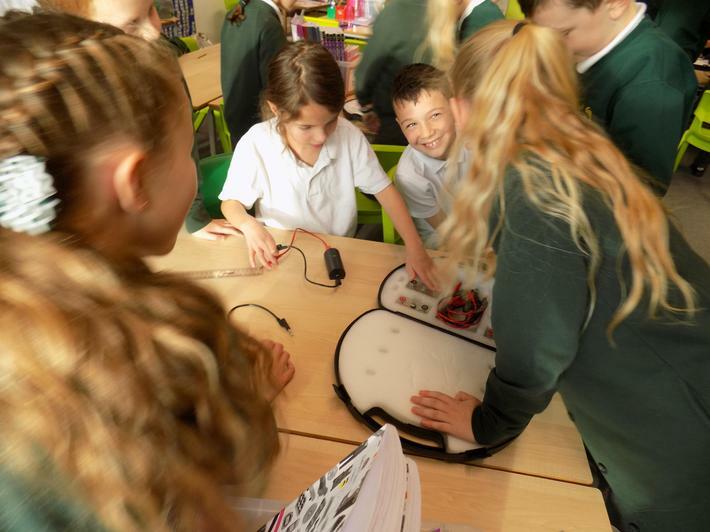 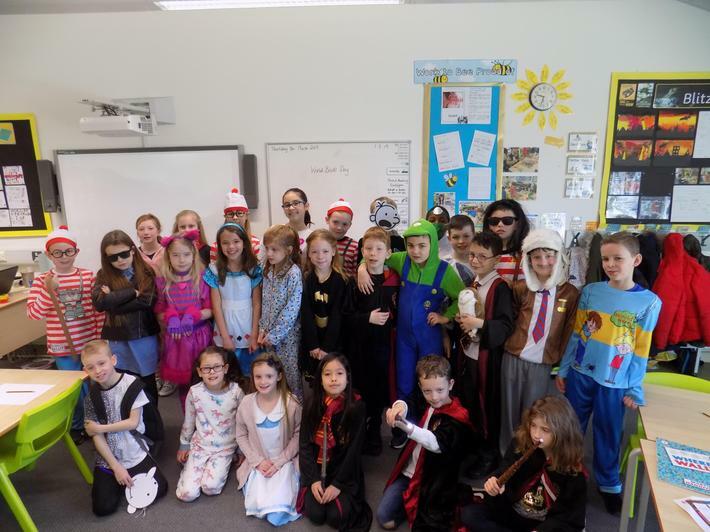 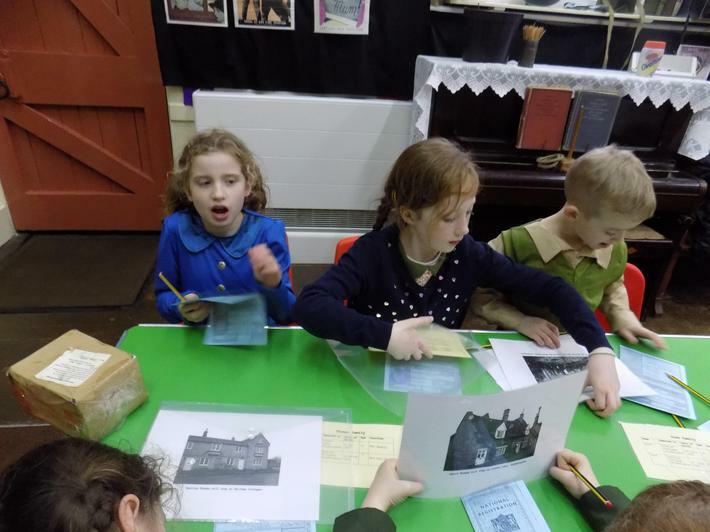 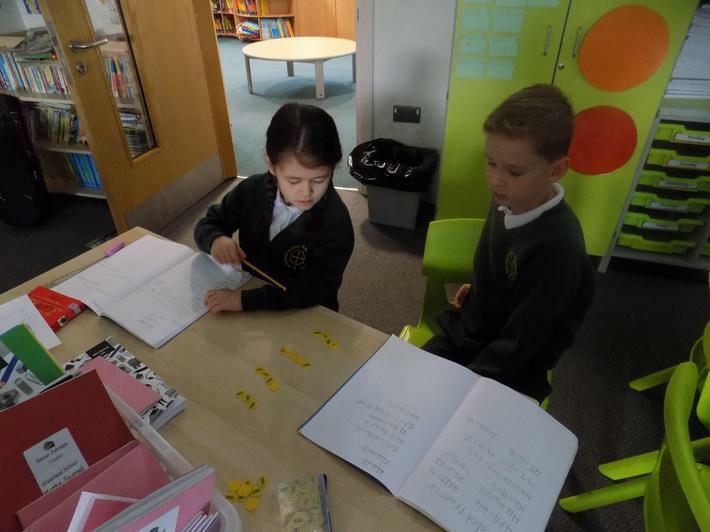 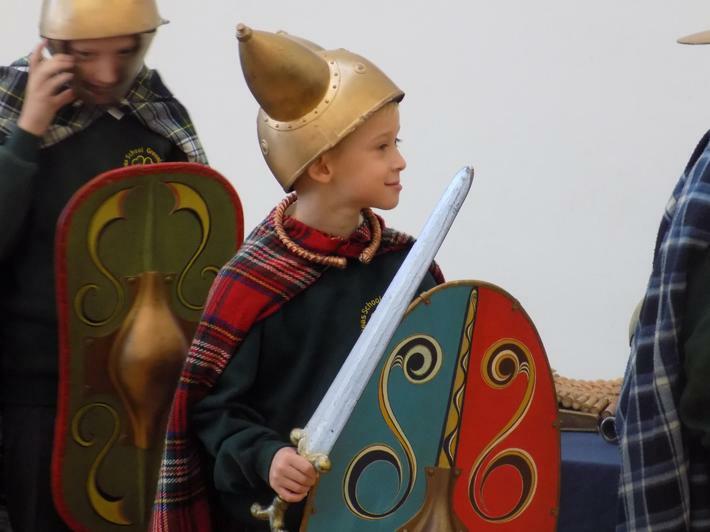 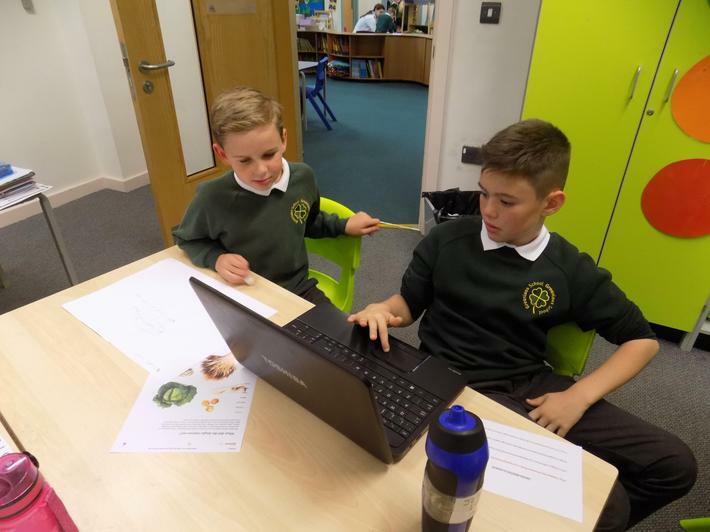 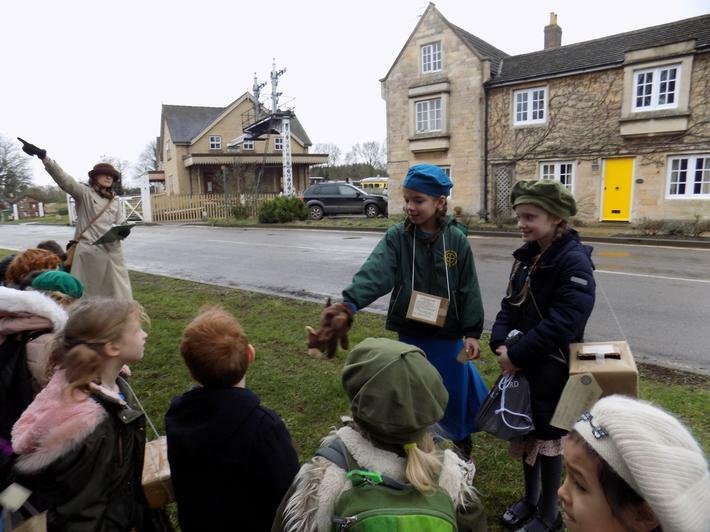 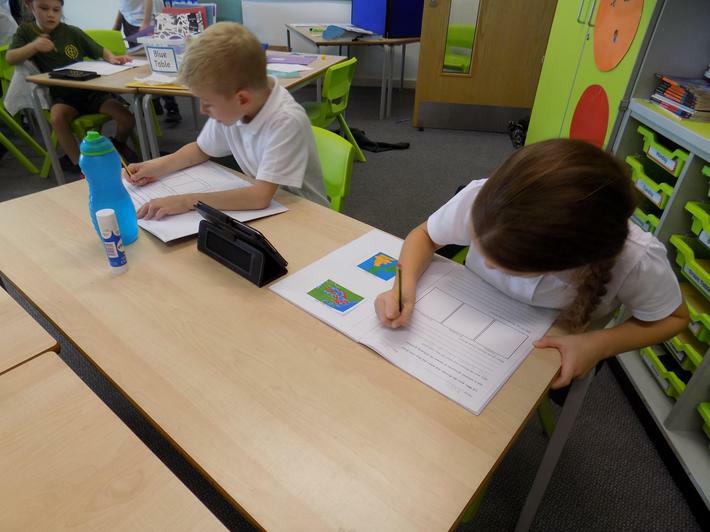 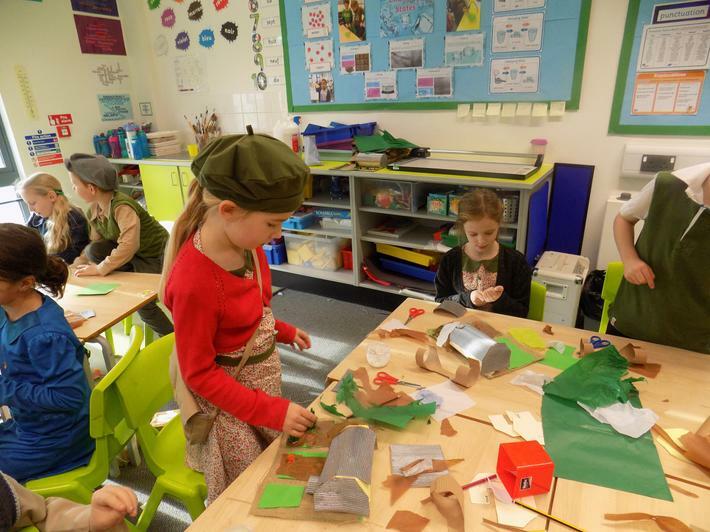 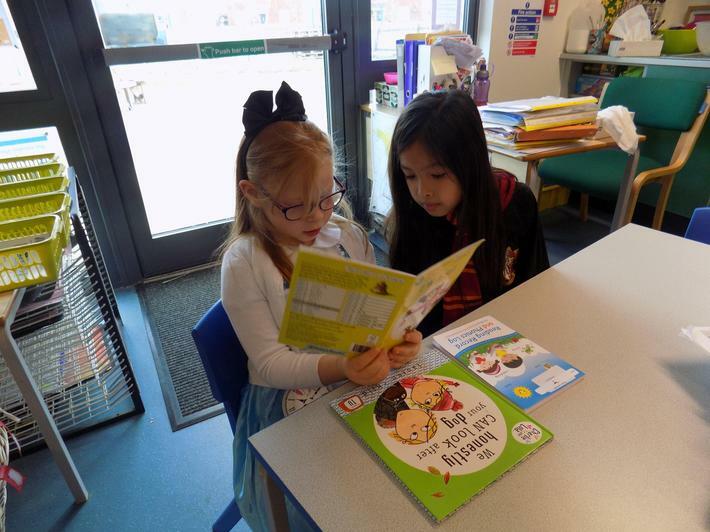 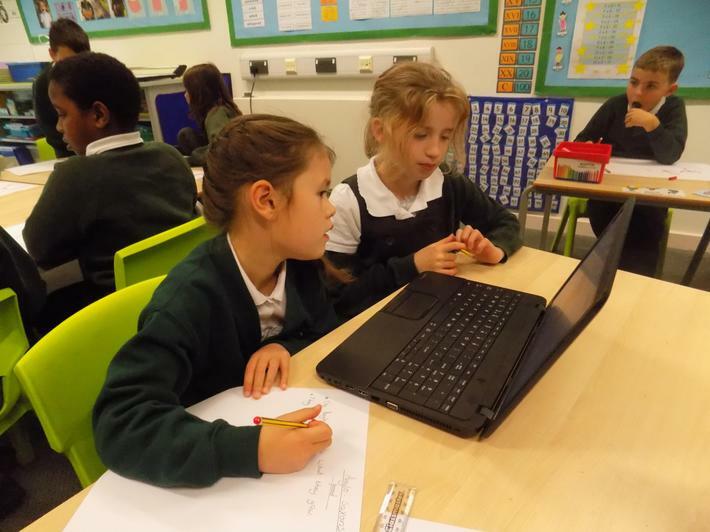 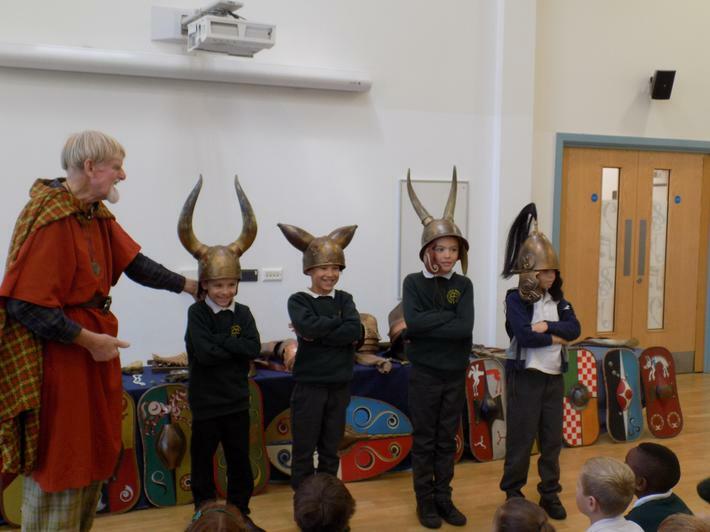 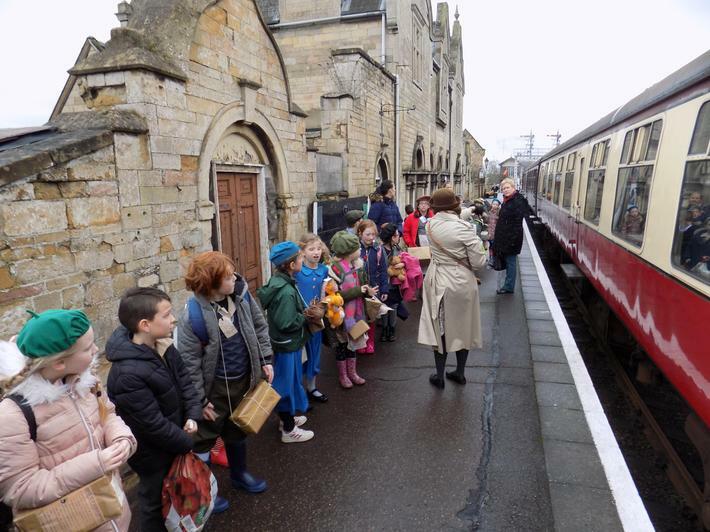 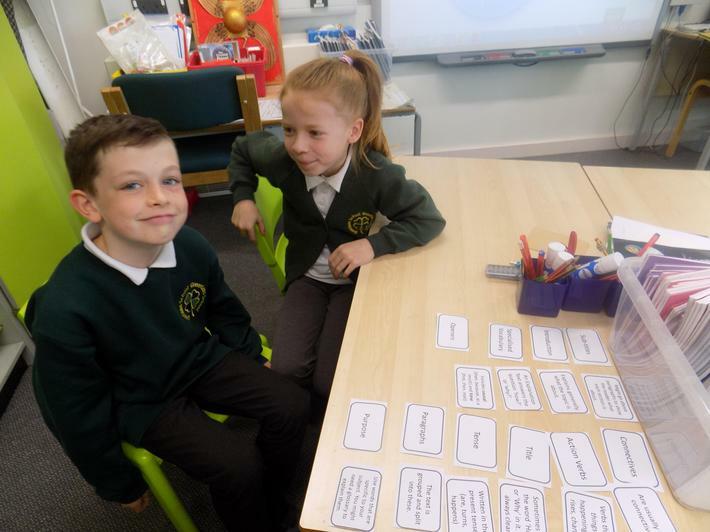 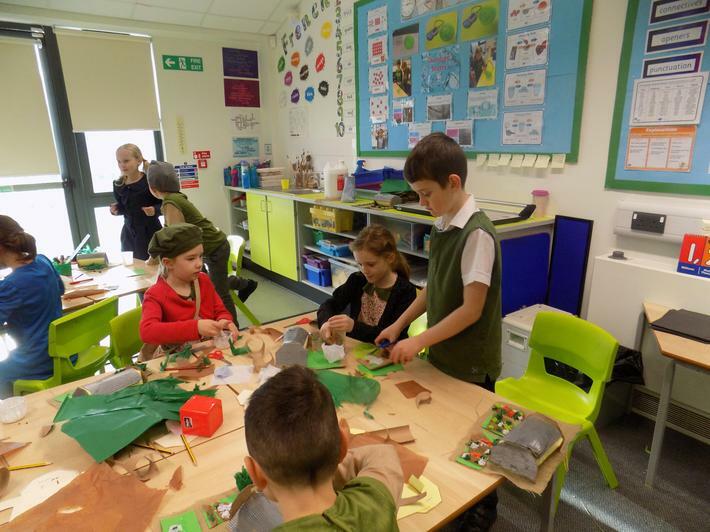 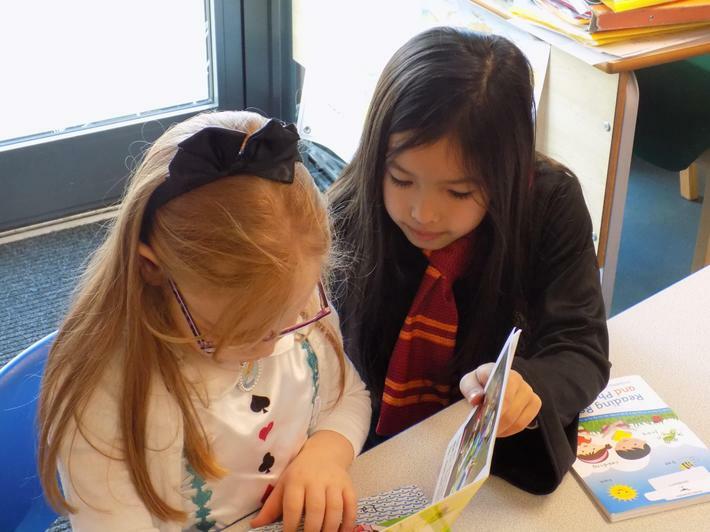 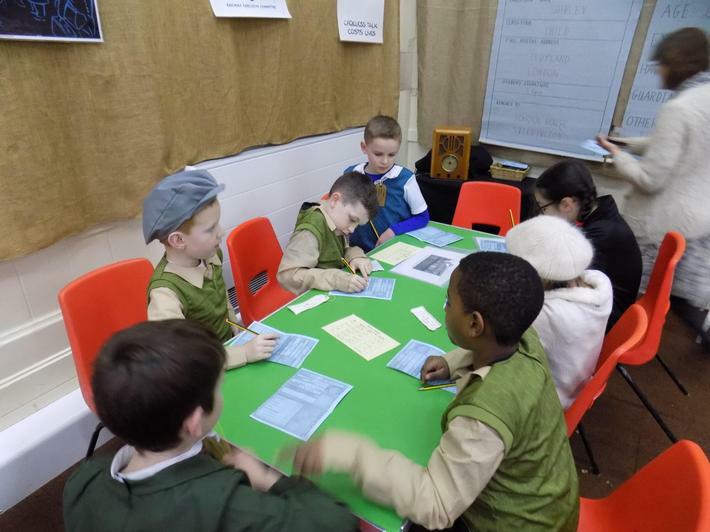 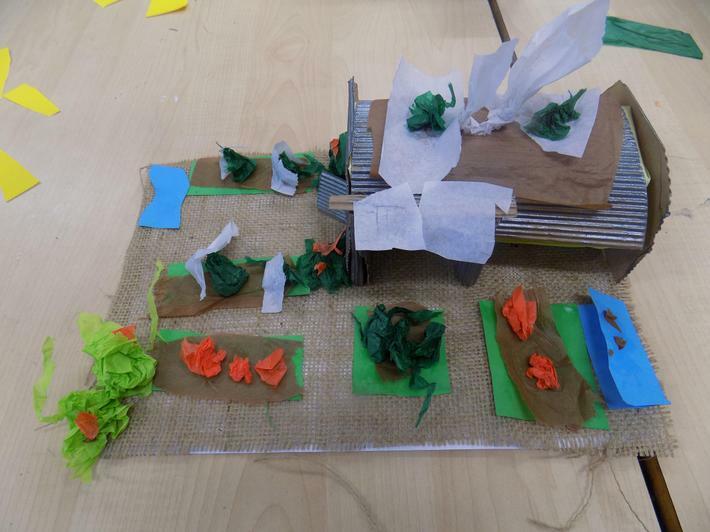 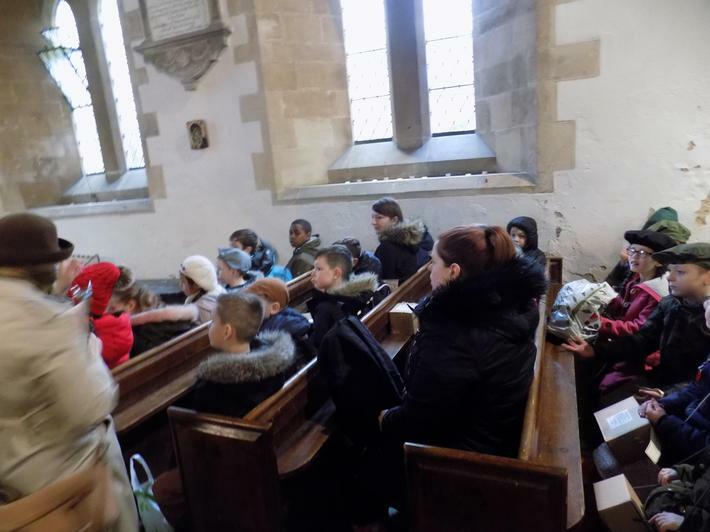 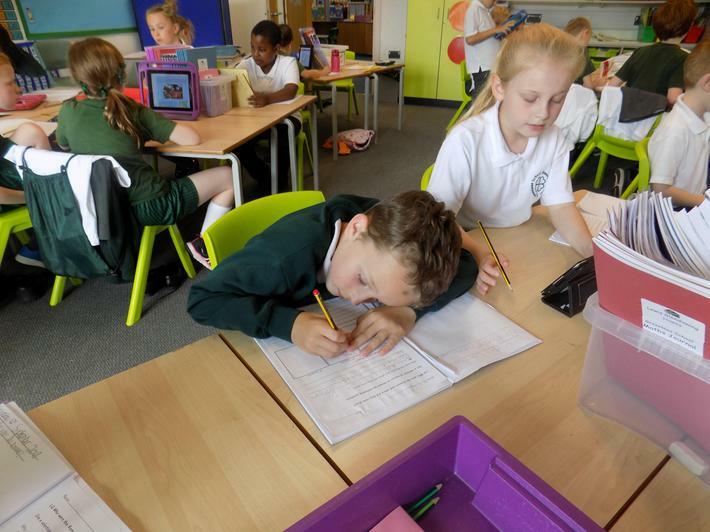 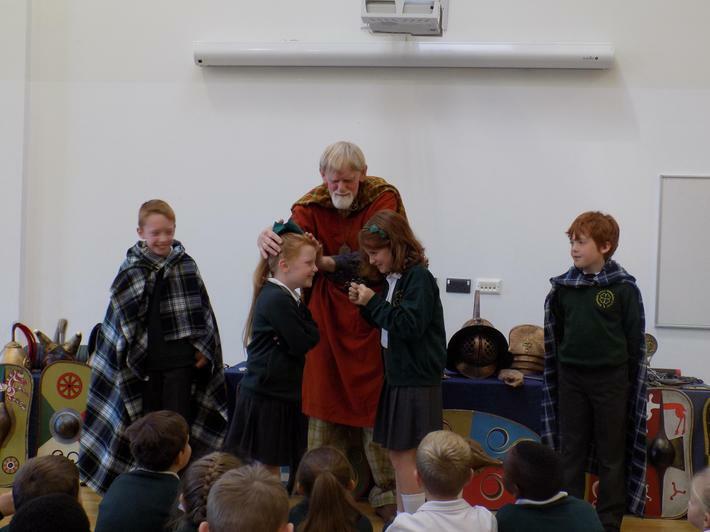 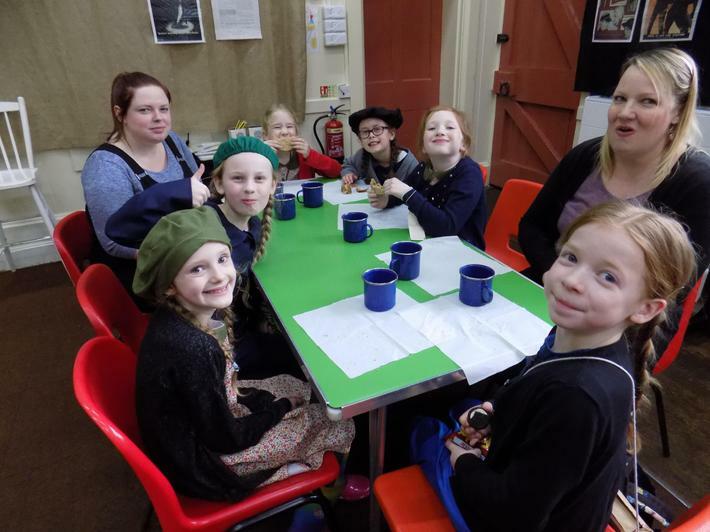 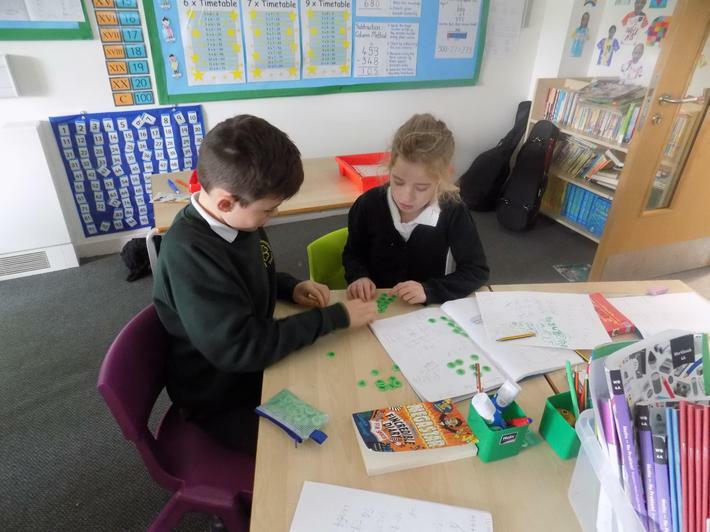 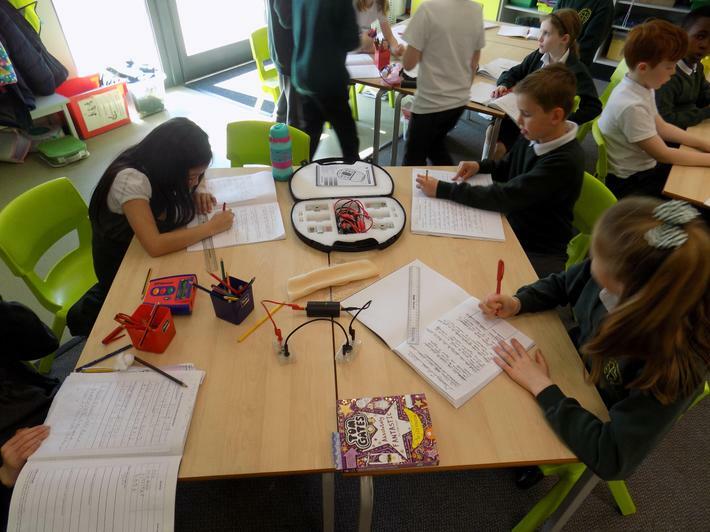 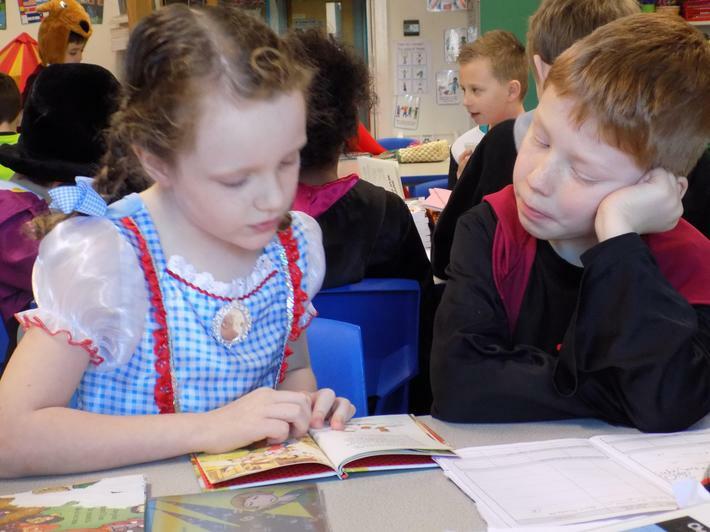 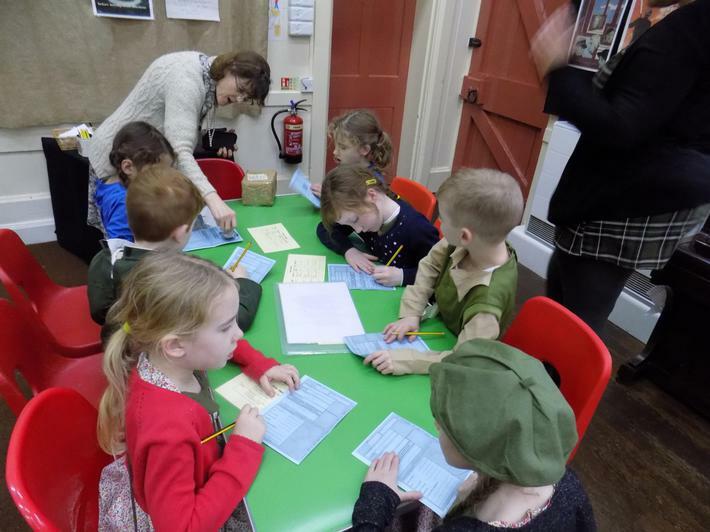 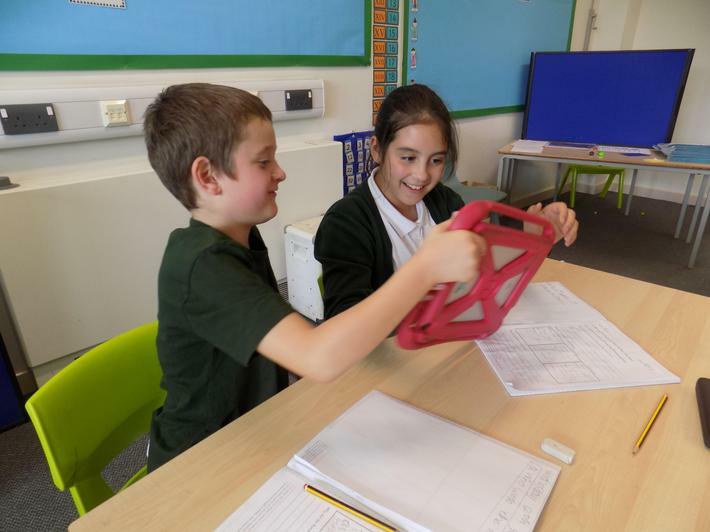 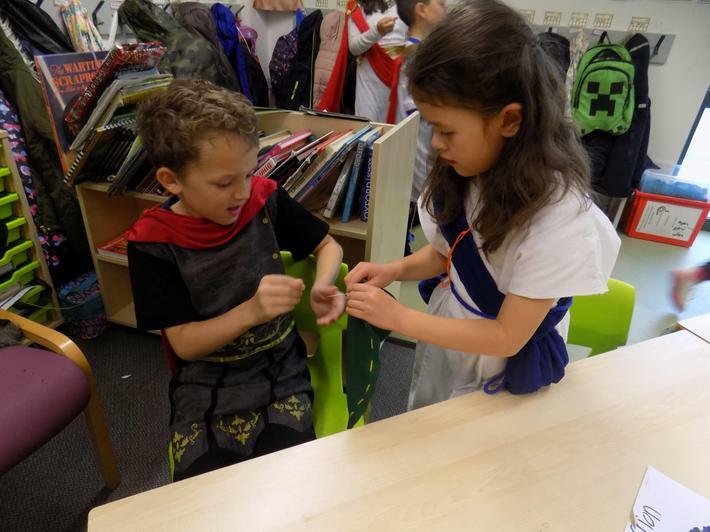 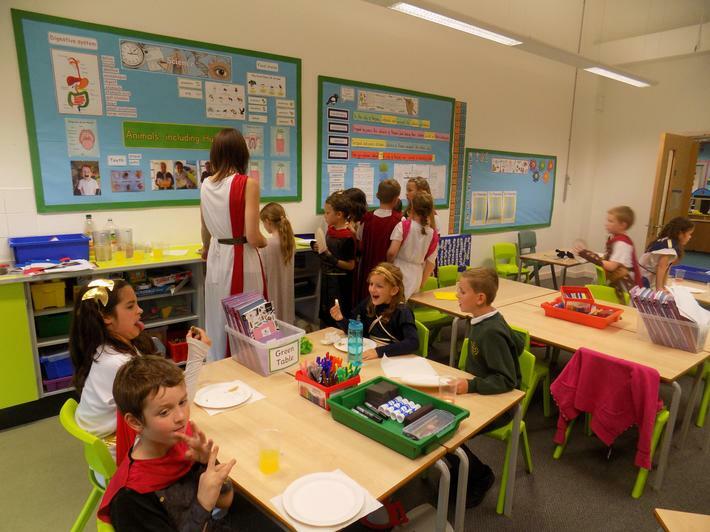 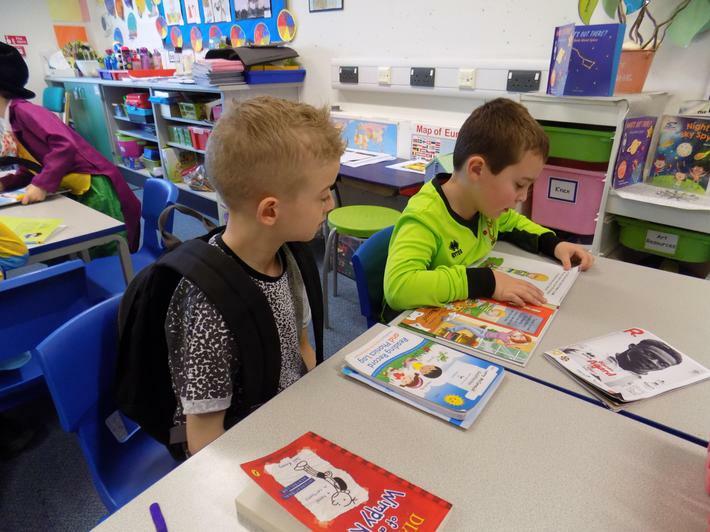 Please find below a photo learning journey that shows some of the exciting activities that we have been getting up to. 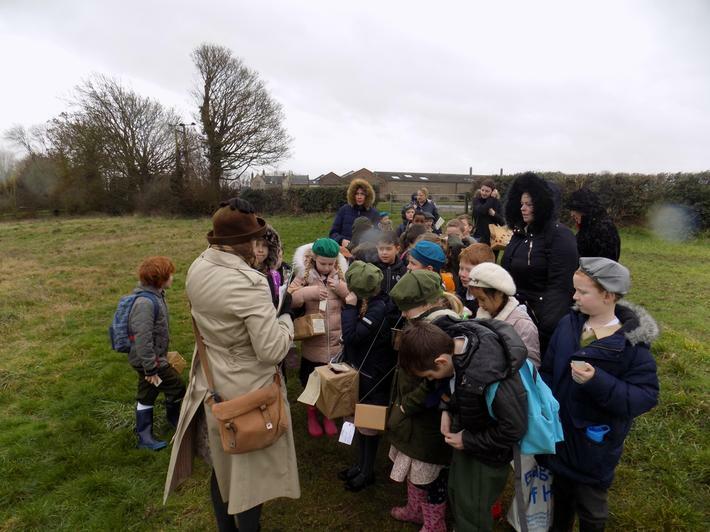 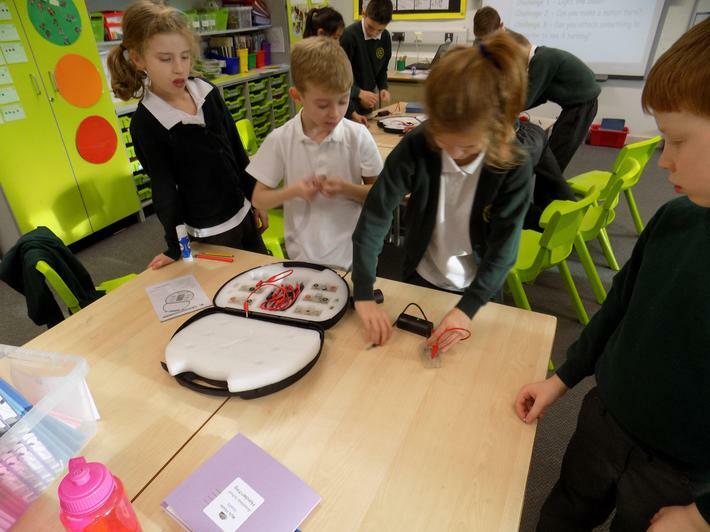 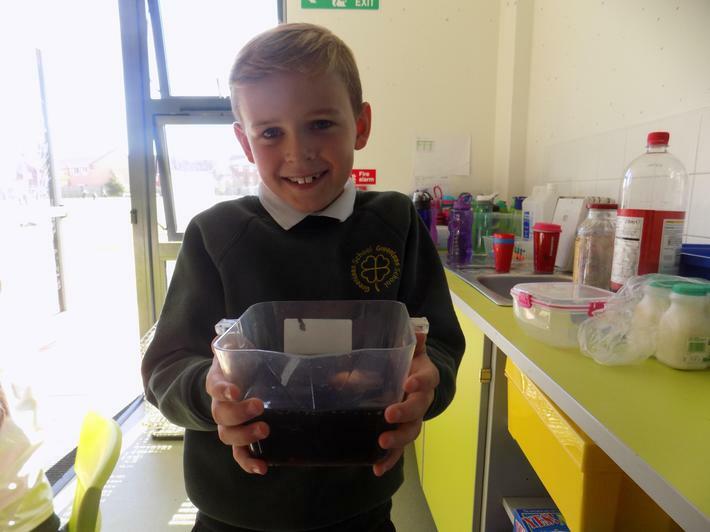 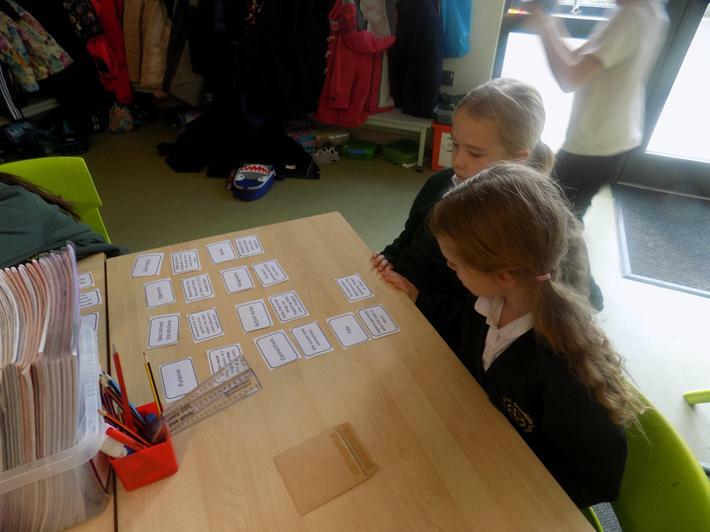 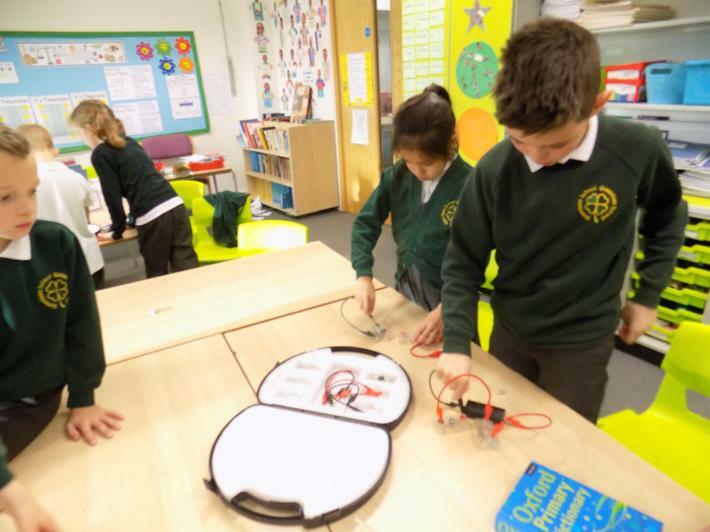 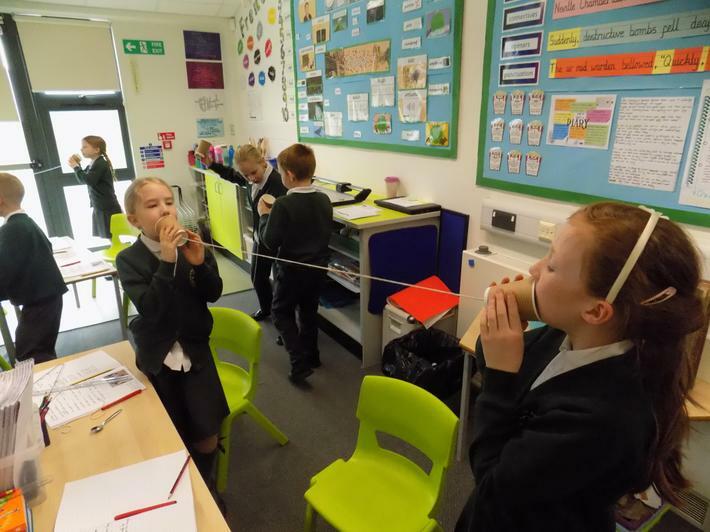 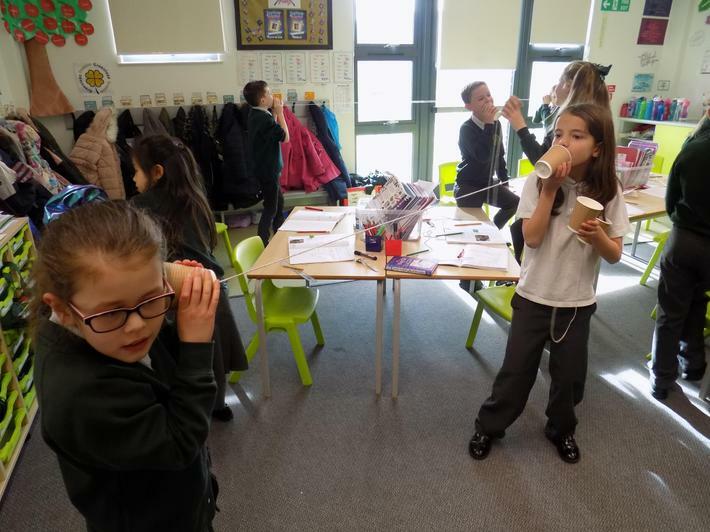 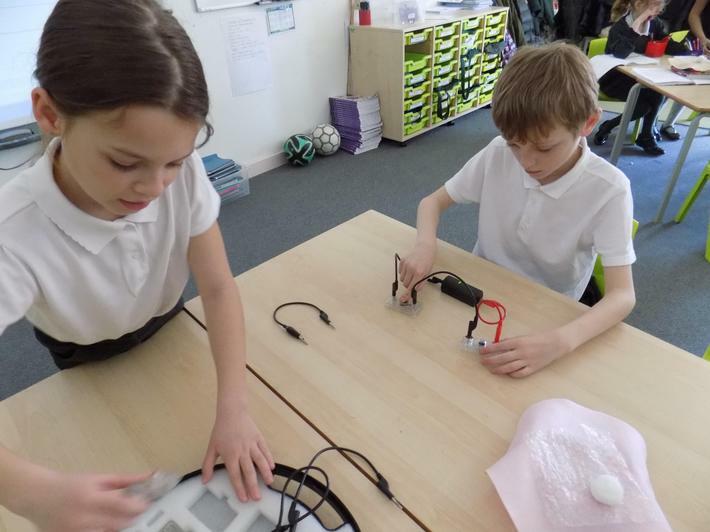 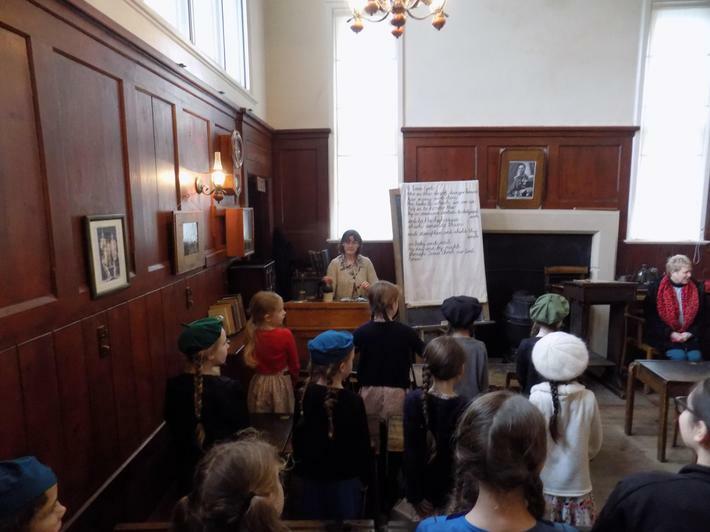 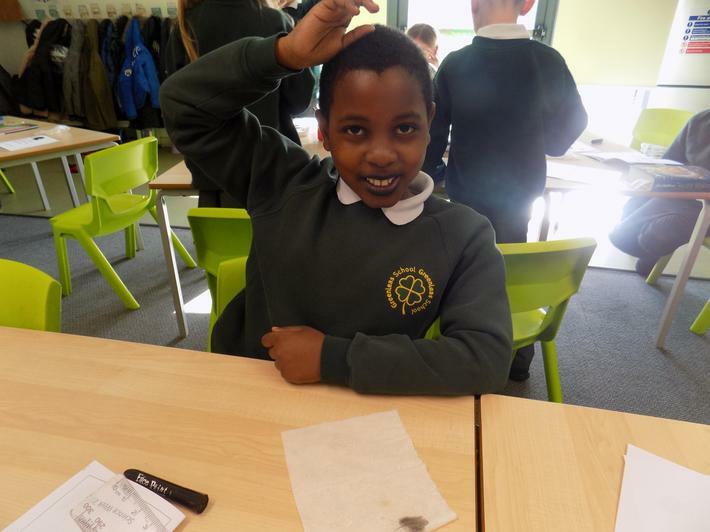 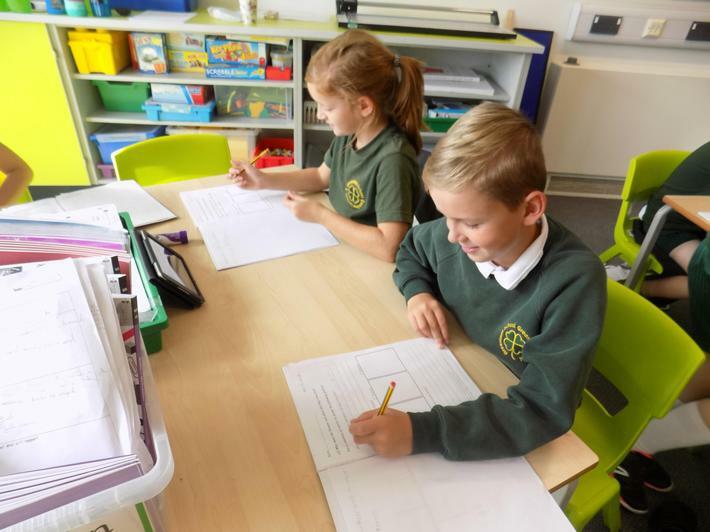 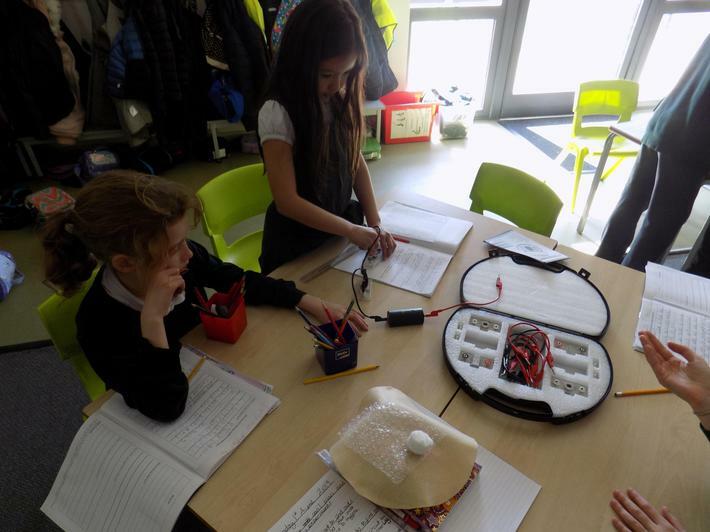 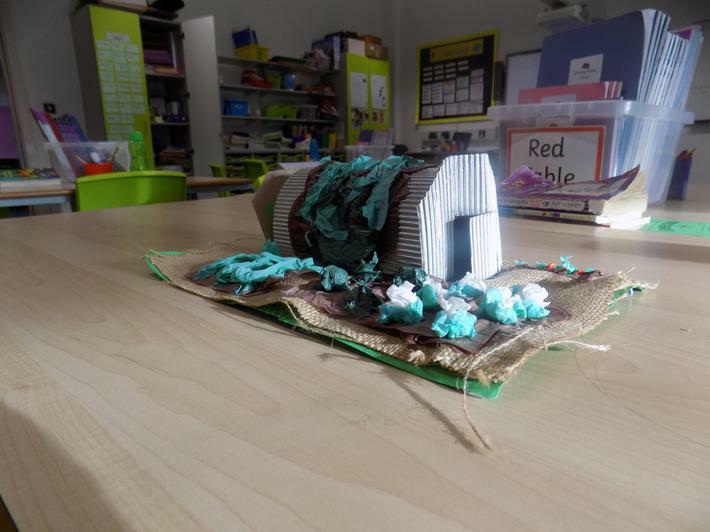 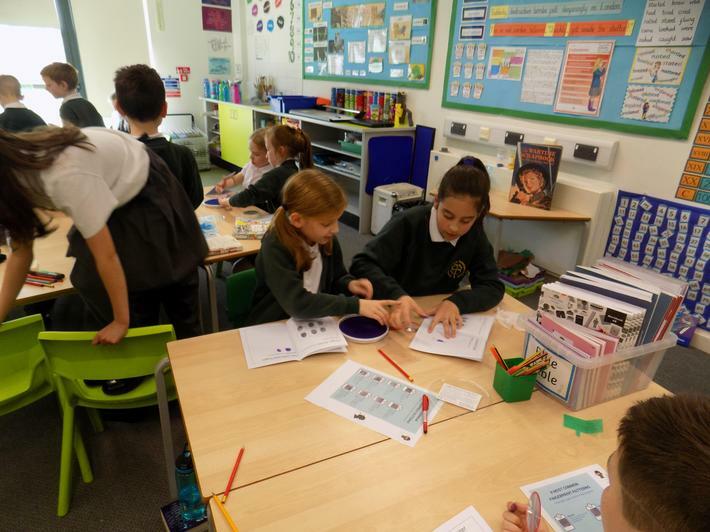 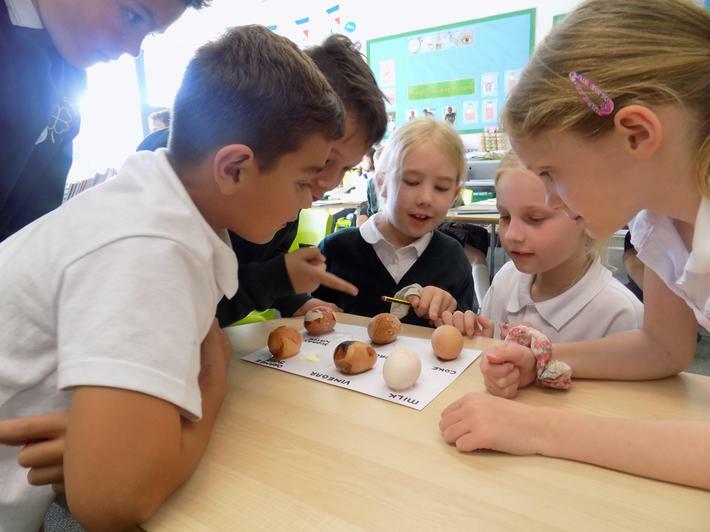 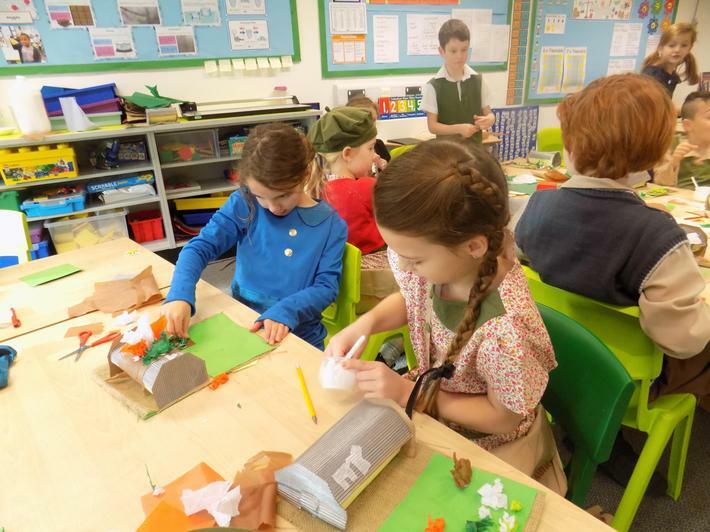 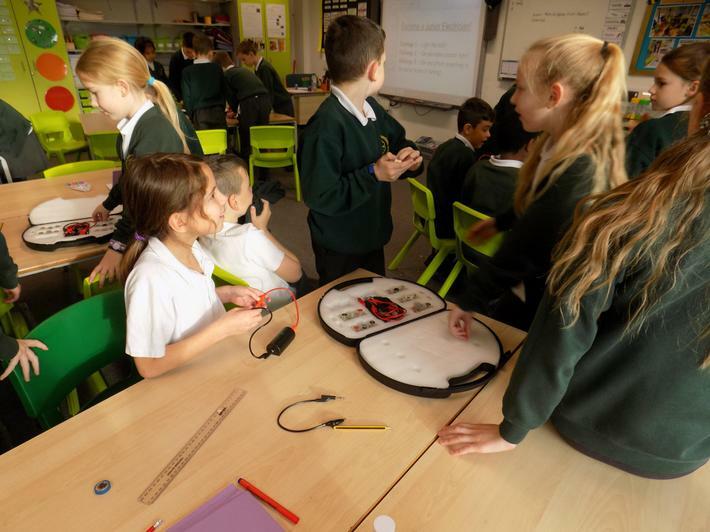 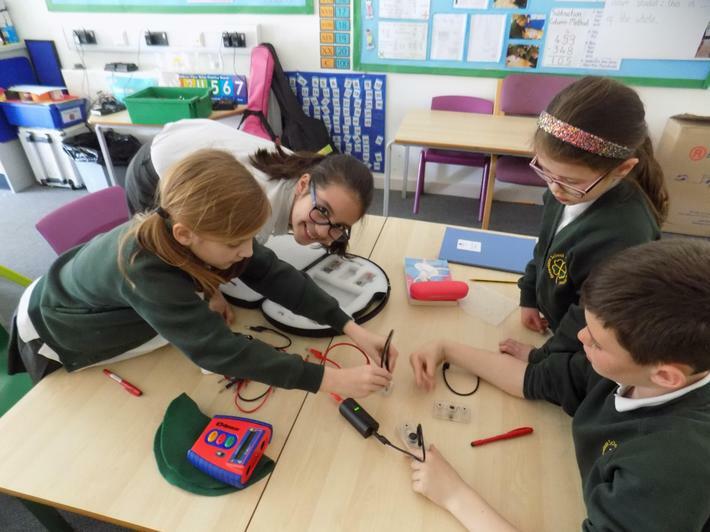 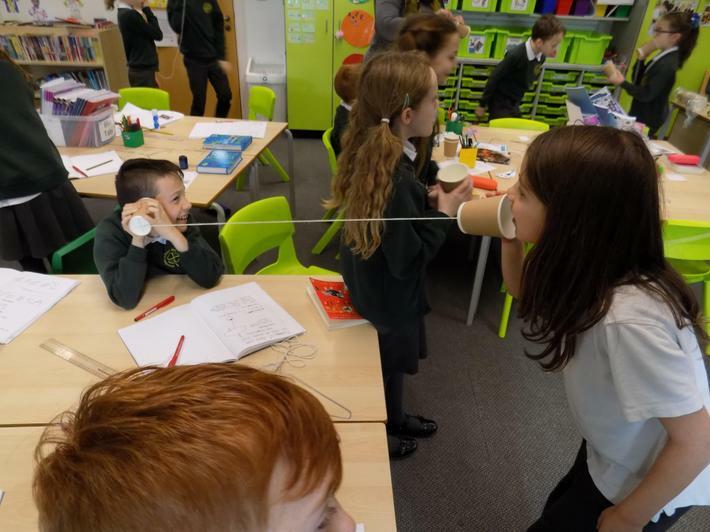 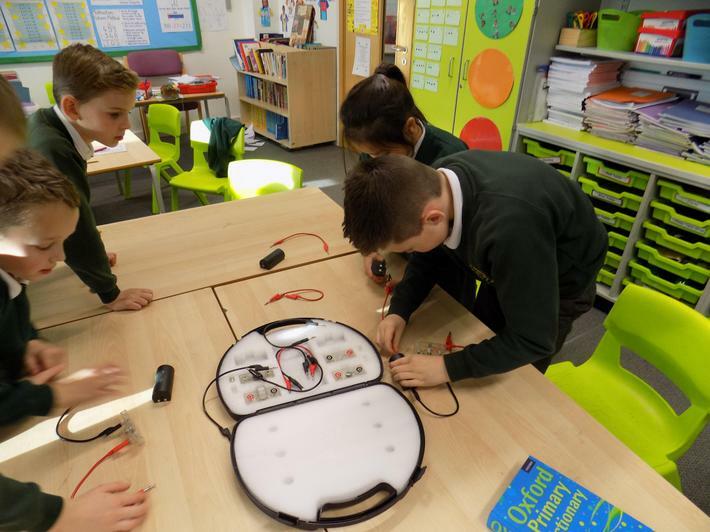 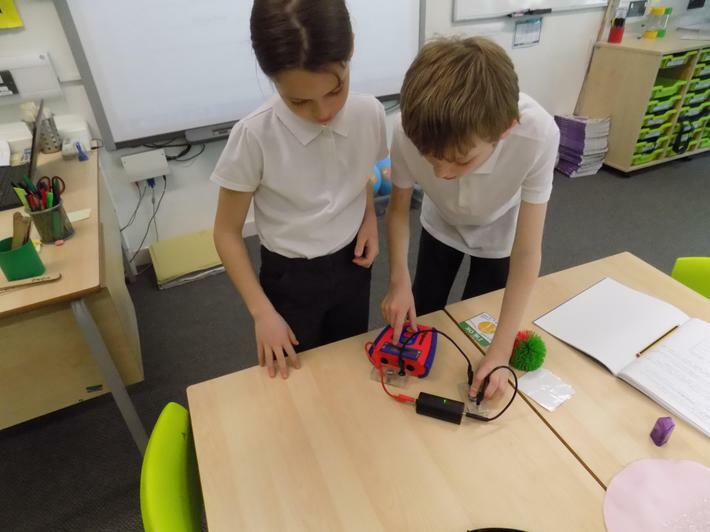 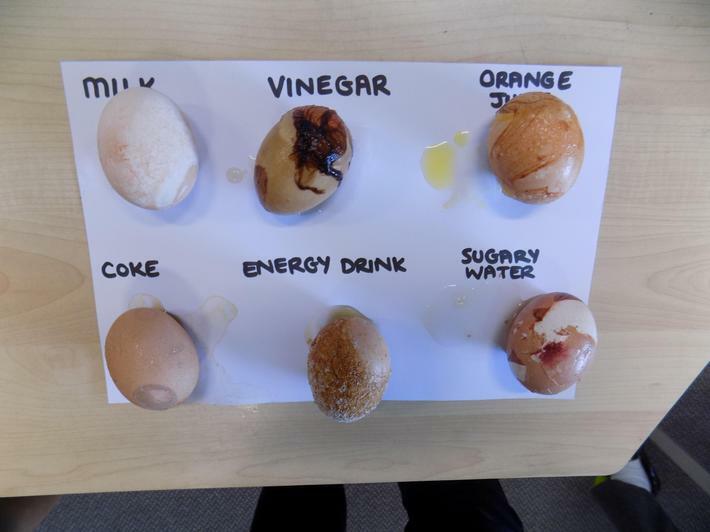 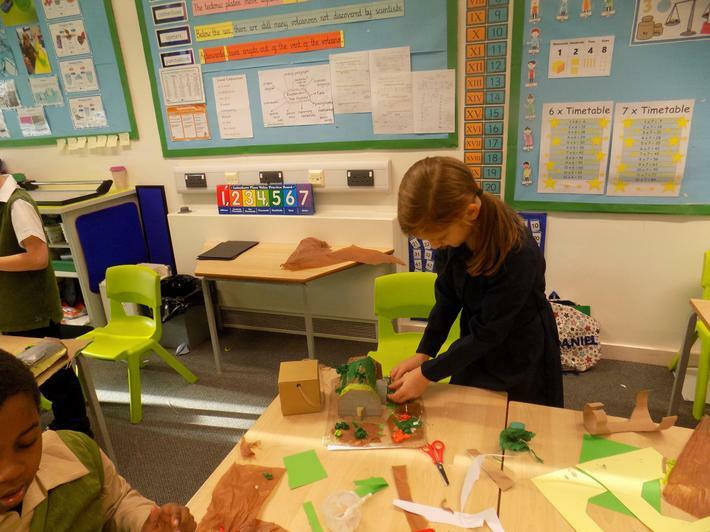 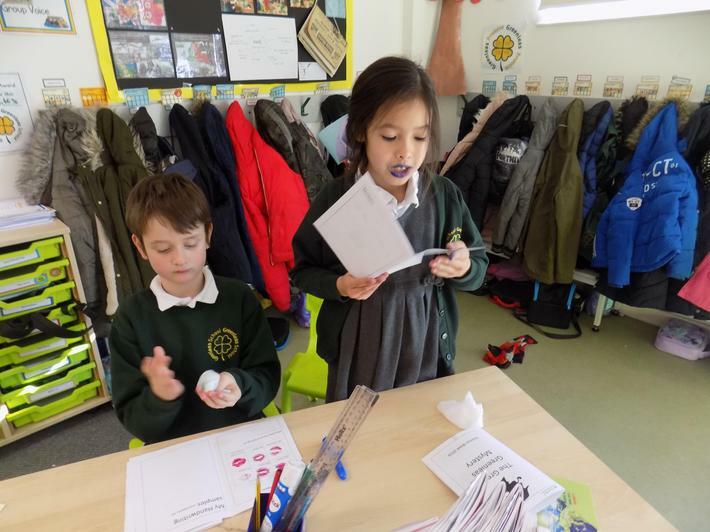 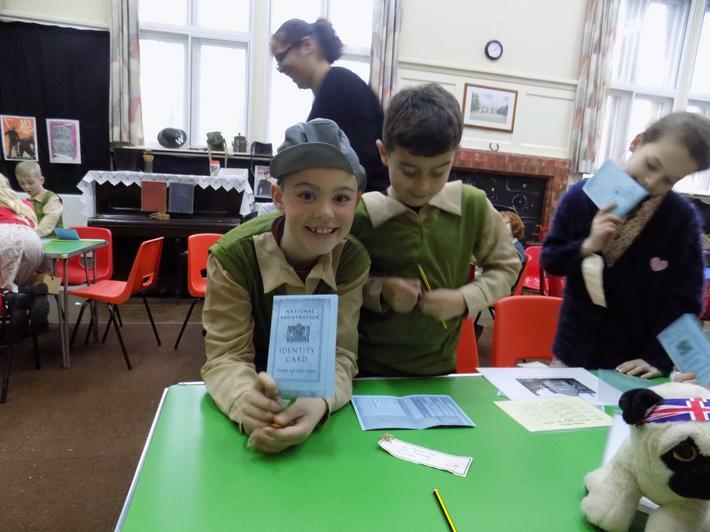 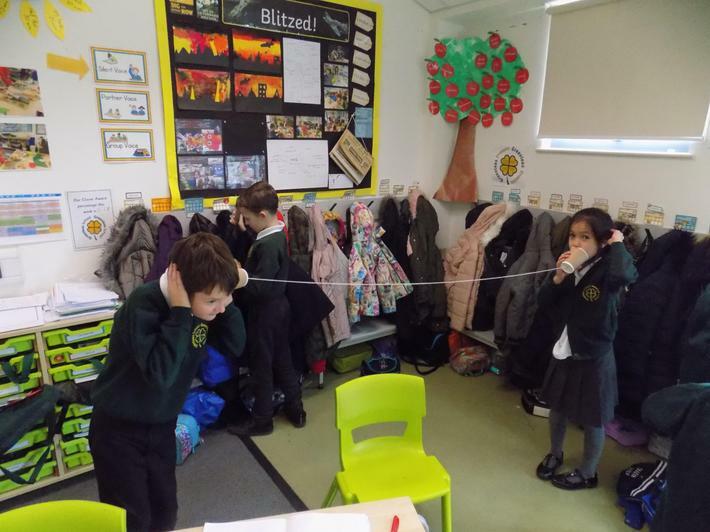 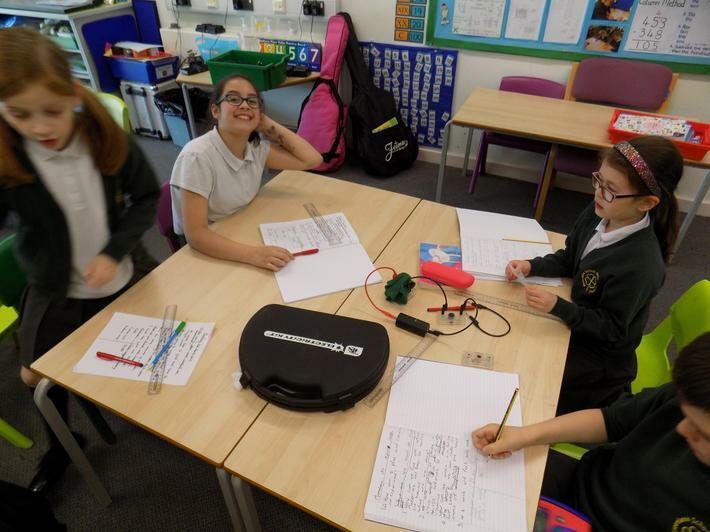 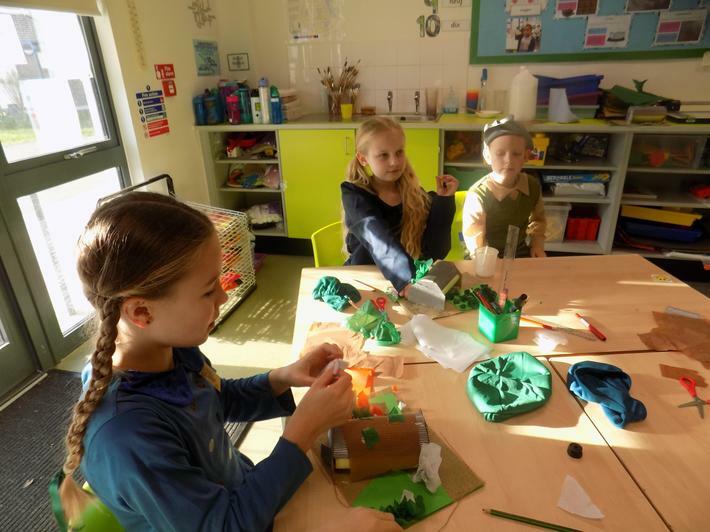 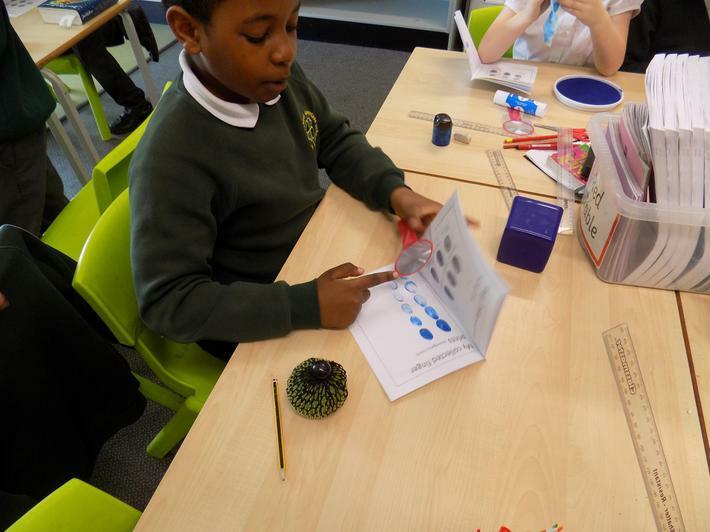 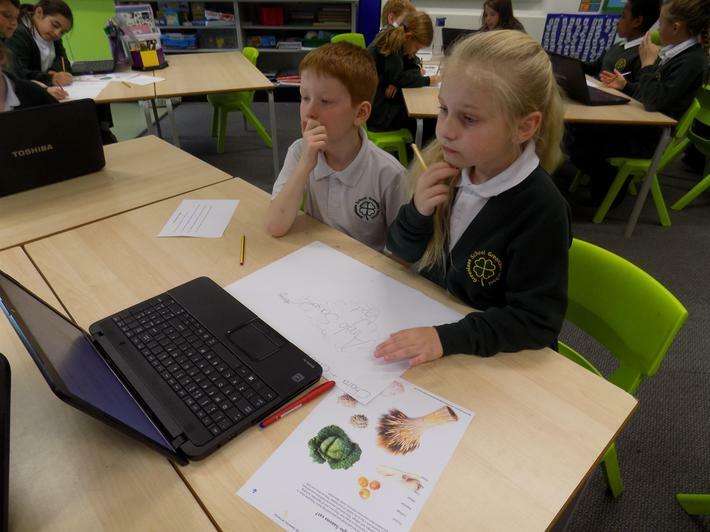 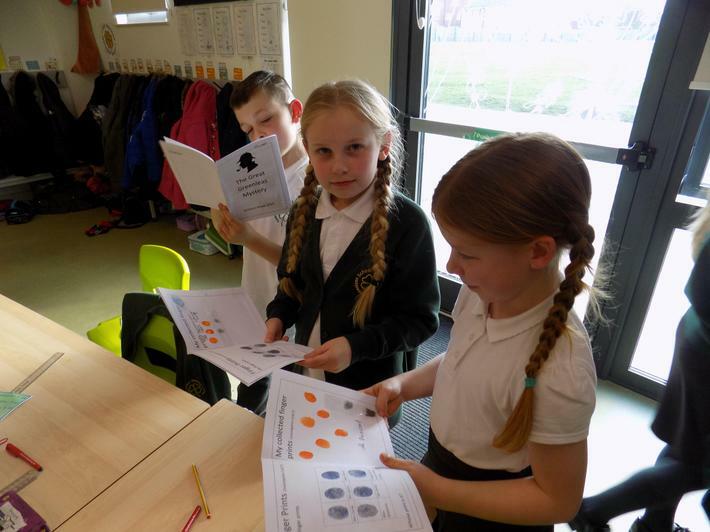 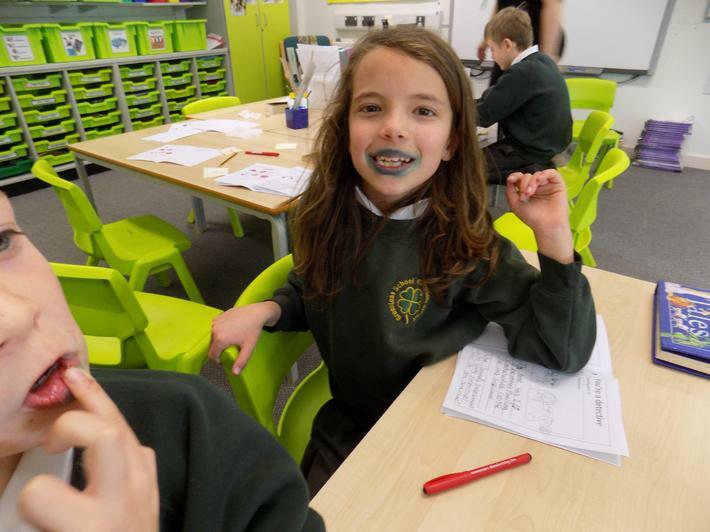 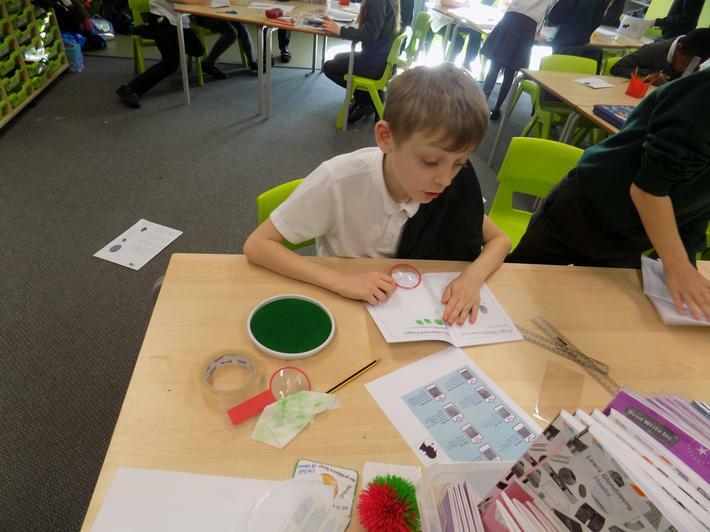 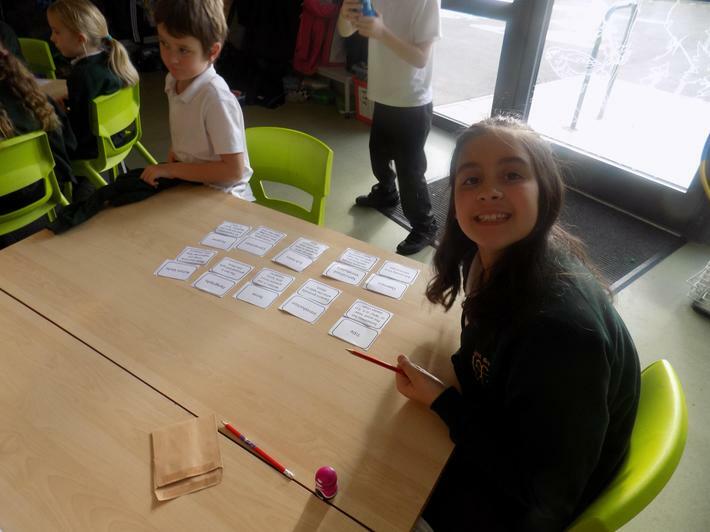 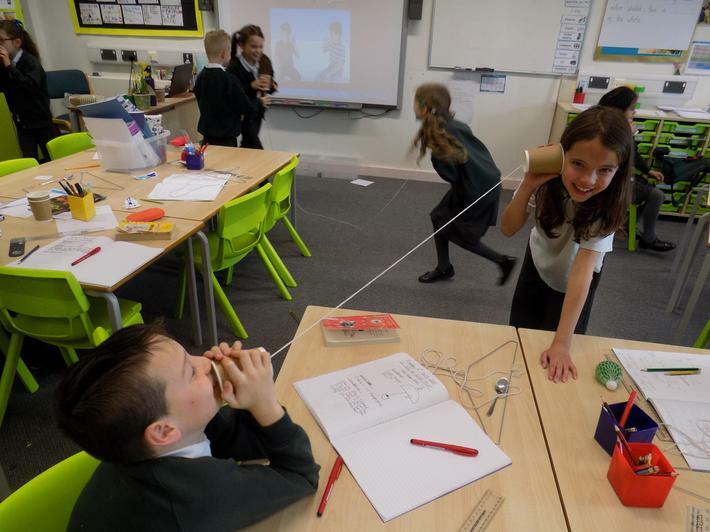 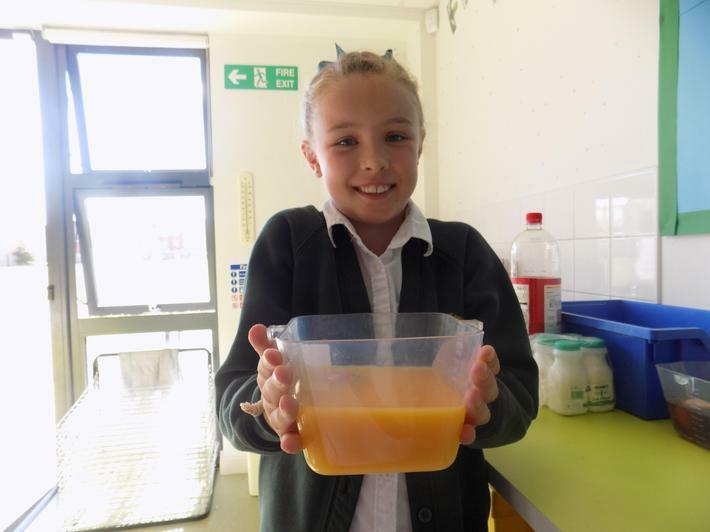 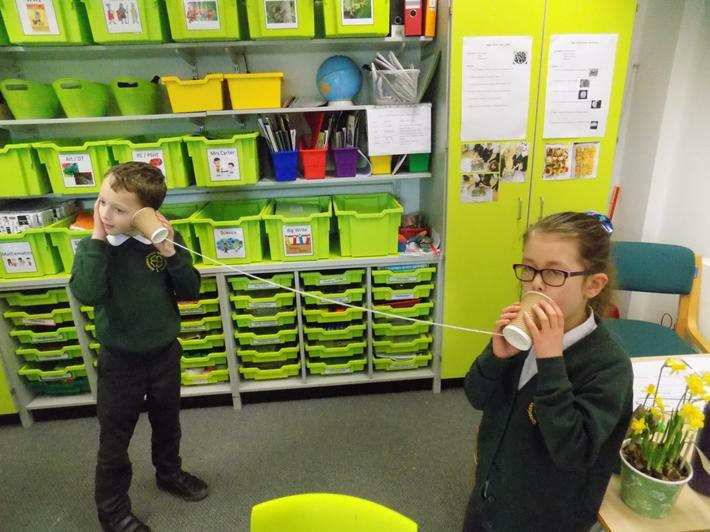 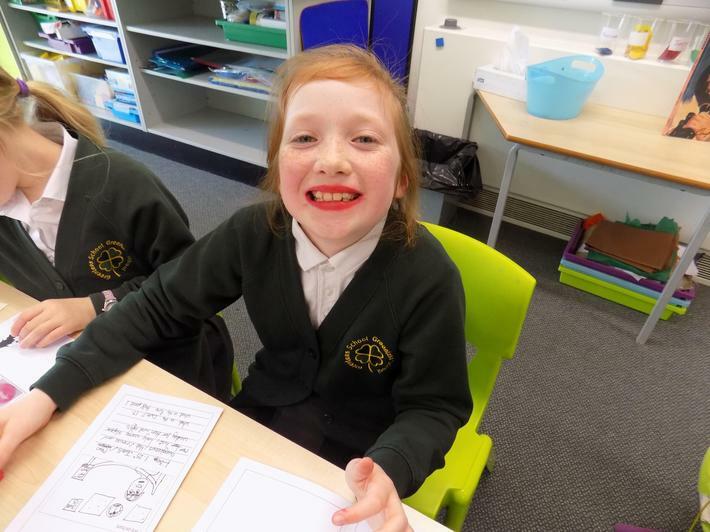 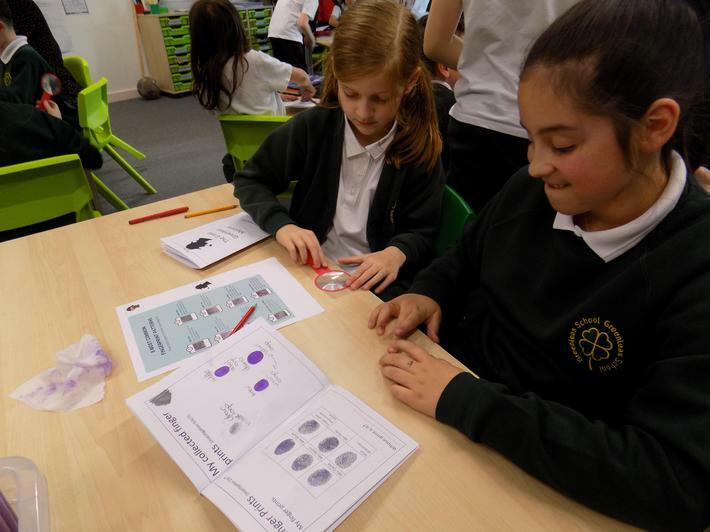 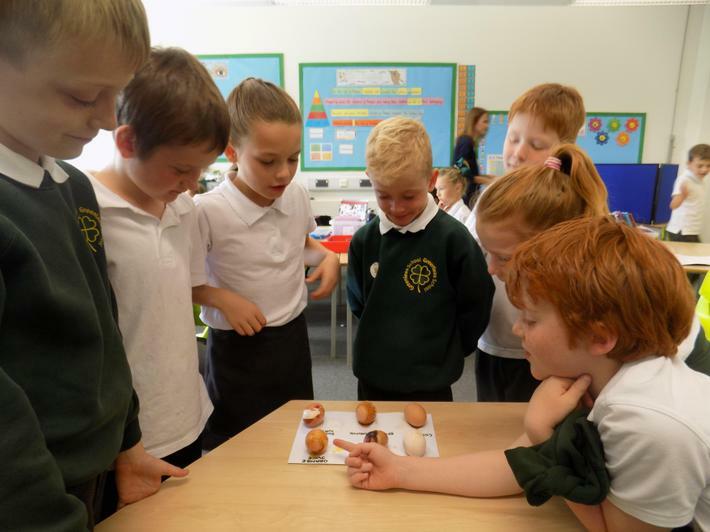 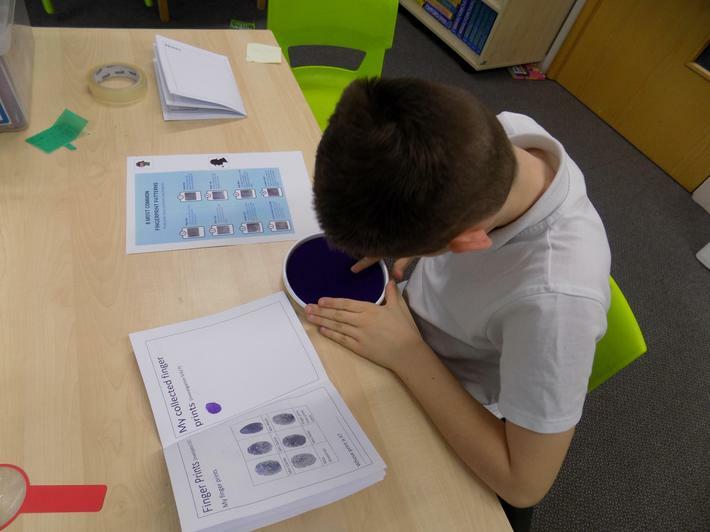 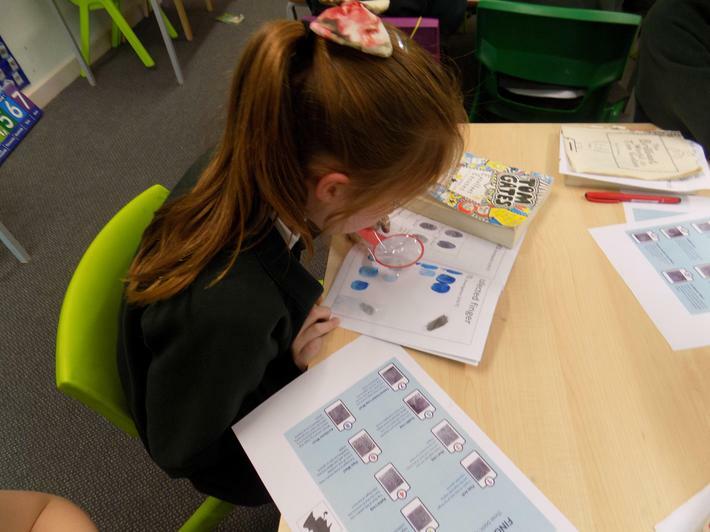 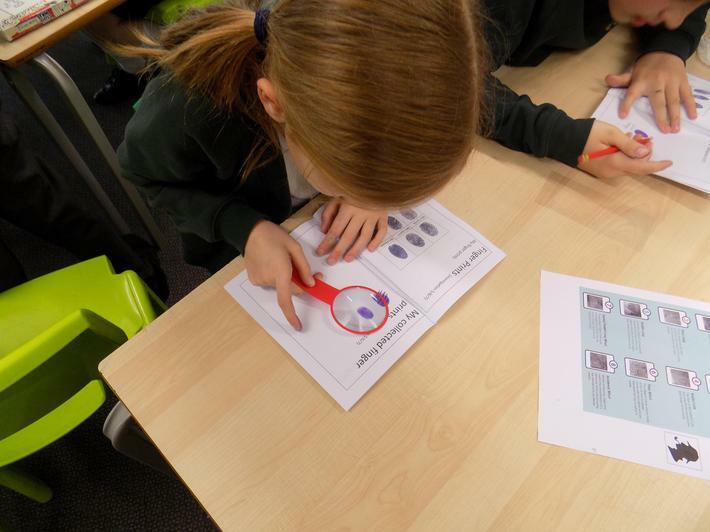 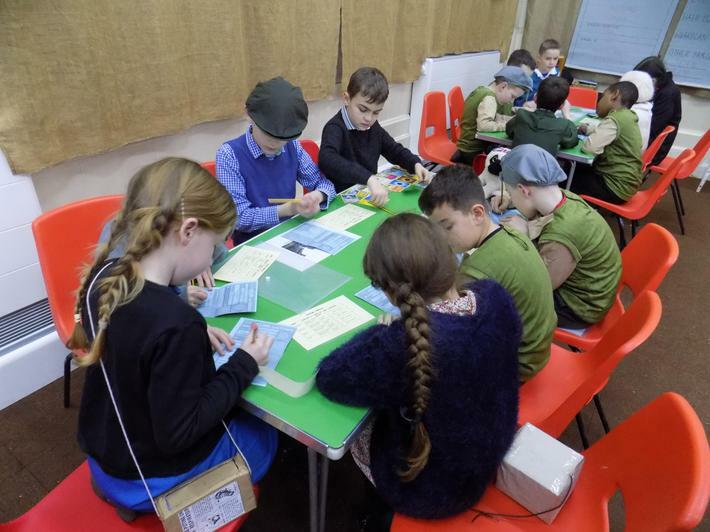 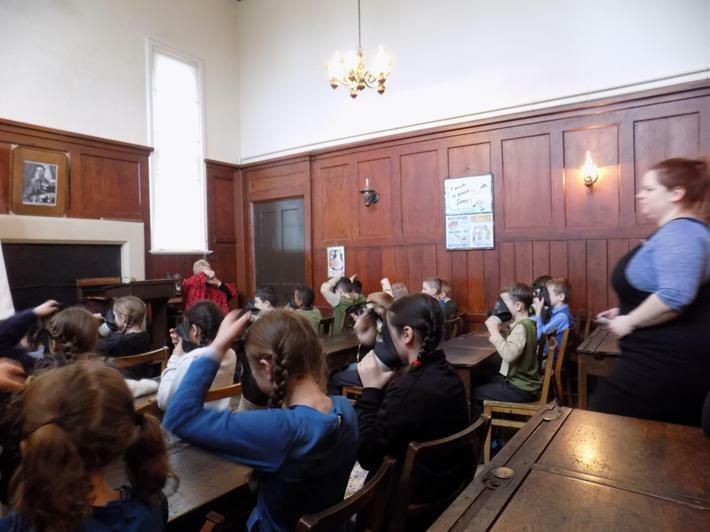 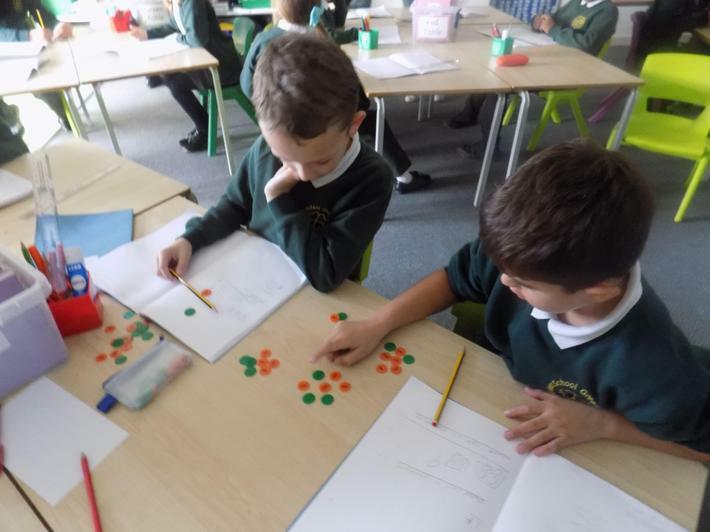 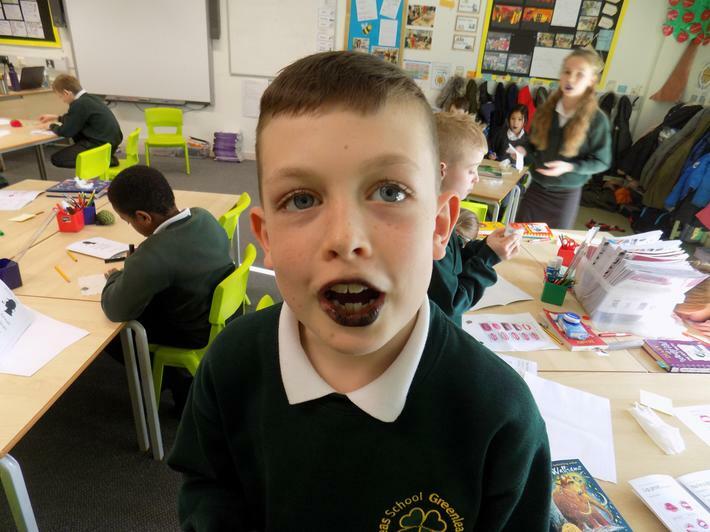 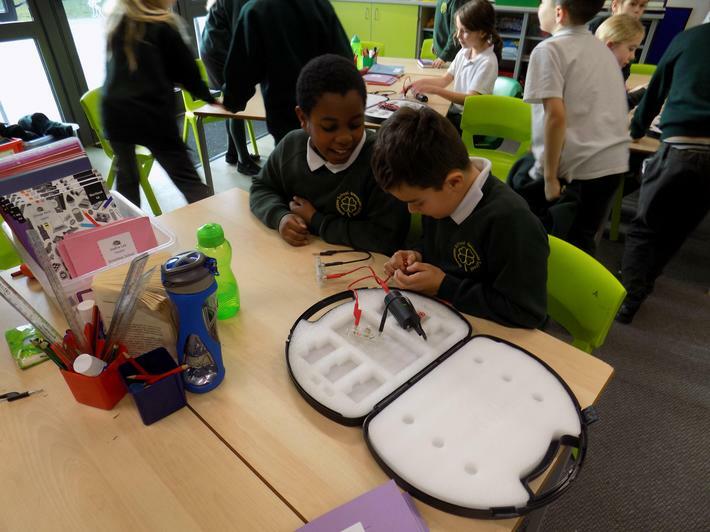 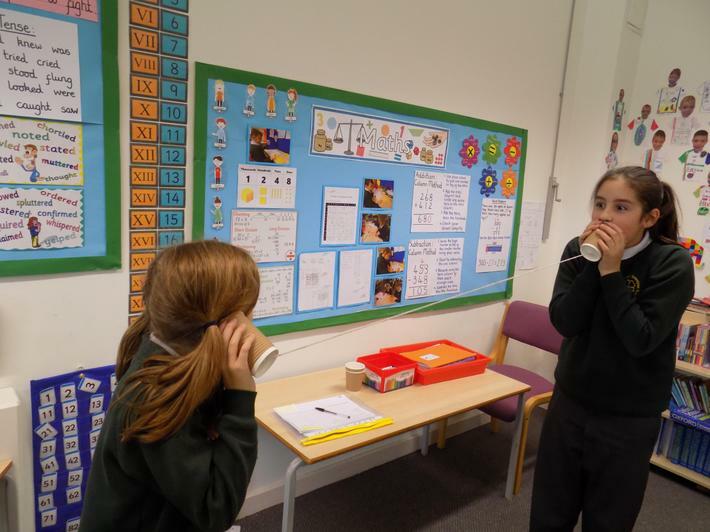 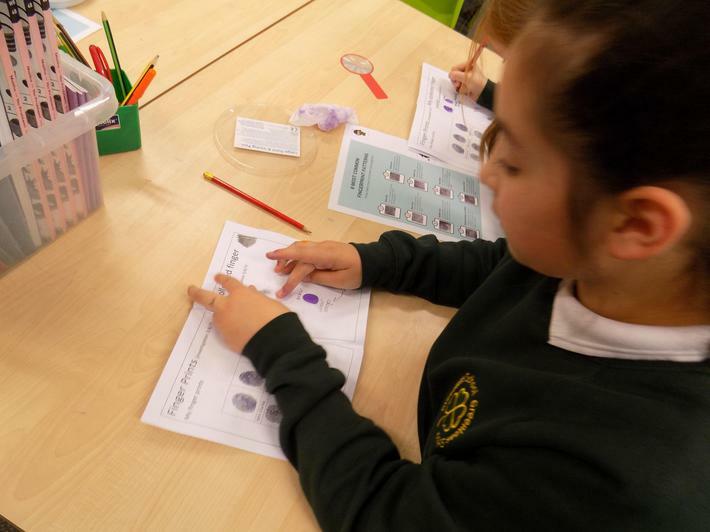 Science Week 2019 - The Great Greenleas Mystery! 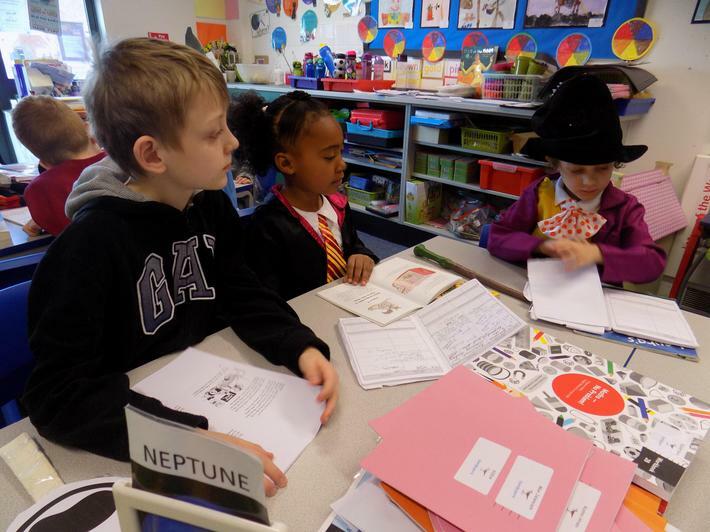 Hawks have been working hard to learn about the value of democracy, respect, tolerance, and individual liberty. 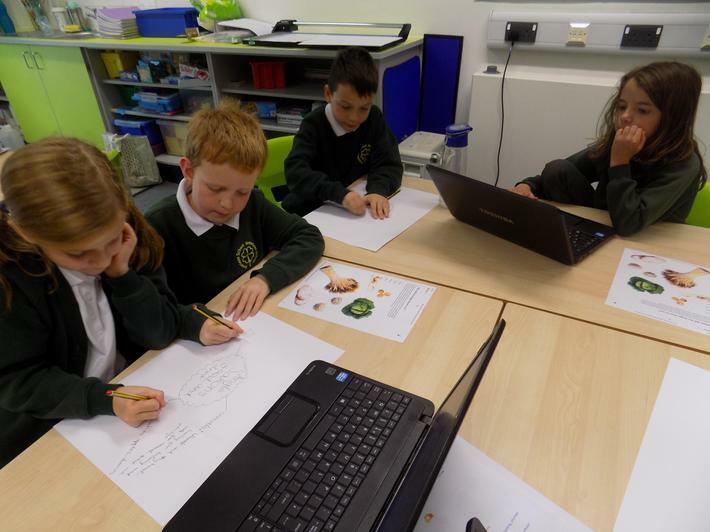 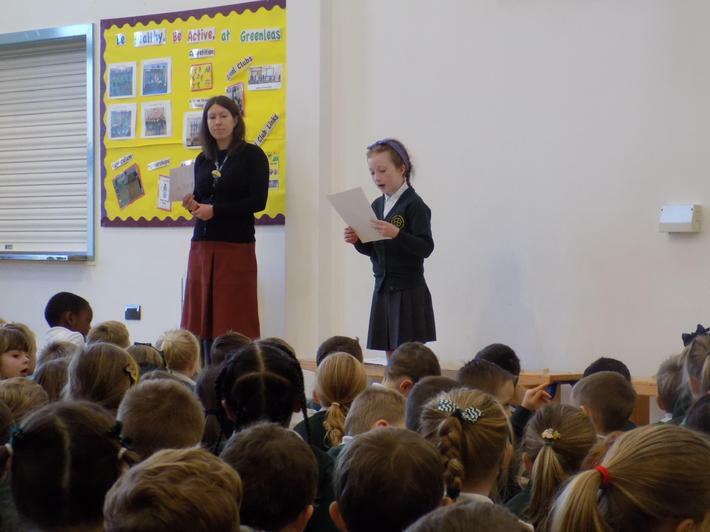 We used our knowledge of persuasive writing to write excellent speeches campaigning for how £100 should be spent at Kestrel Way. 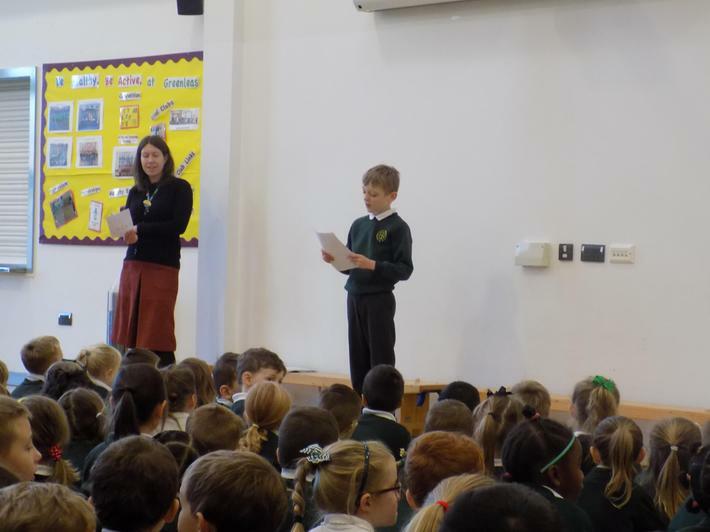 Of the 4 parties campaigning for different Wednesday Well-being activities, ‘Unbelievable Lego’ won with the most votes cast! 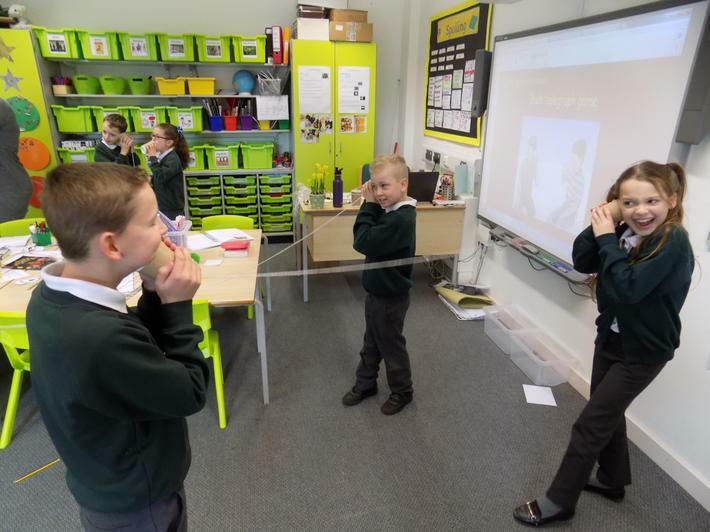 Year 4 have enjoyed a fun judo experience, learning the importance of physical fitness, disciplined practice and technique with a qualified judo instructor.